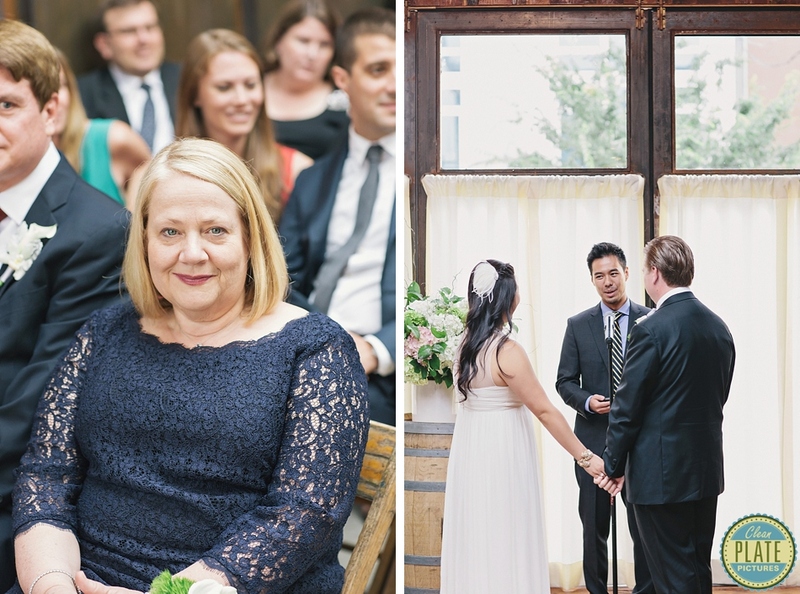 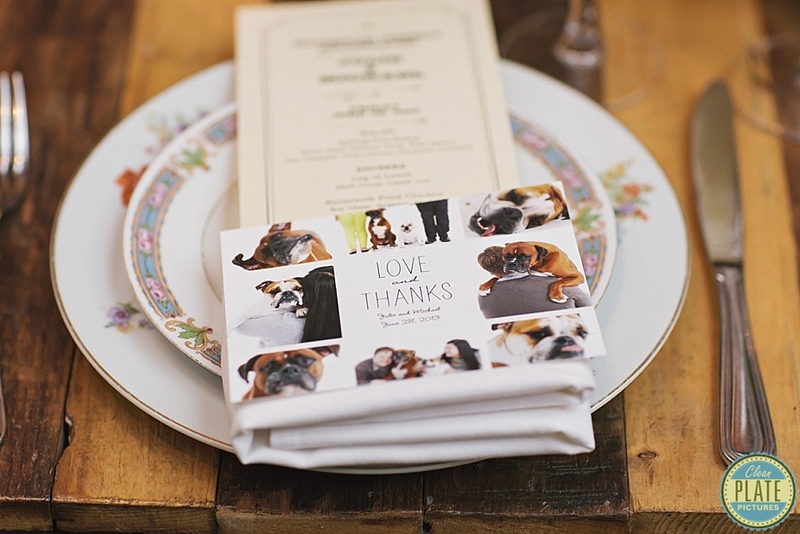 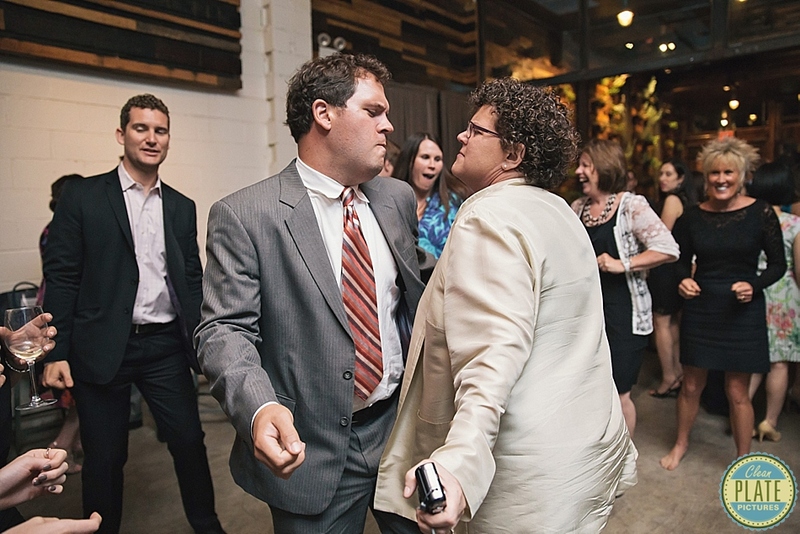 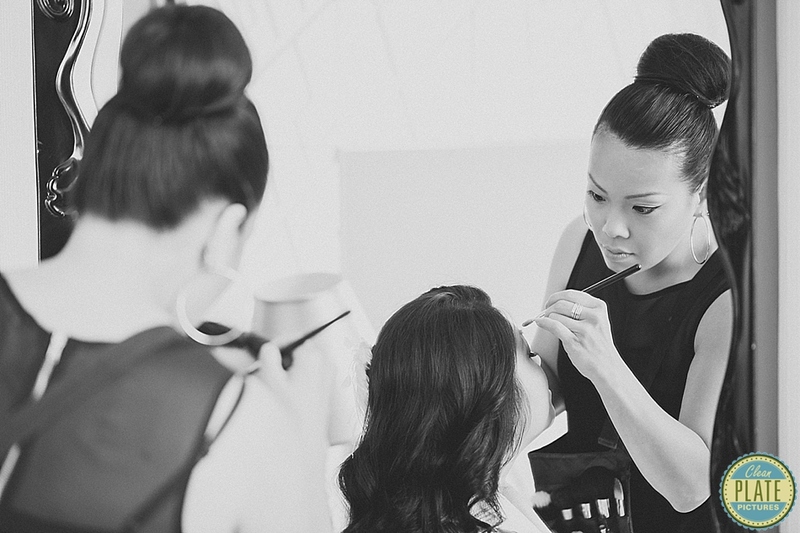 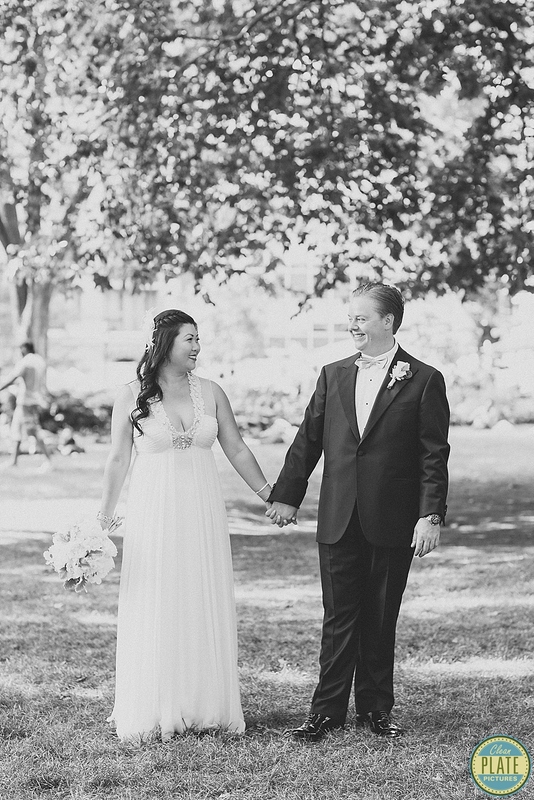 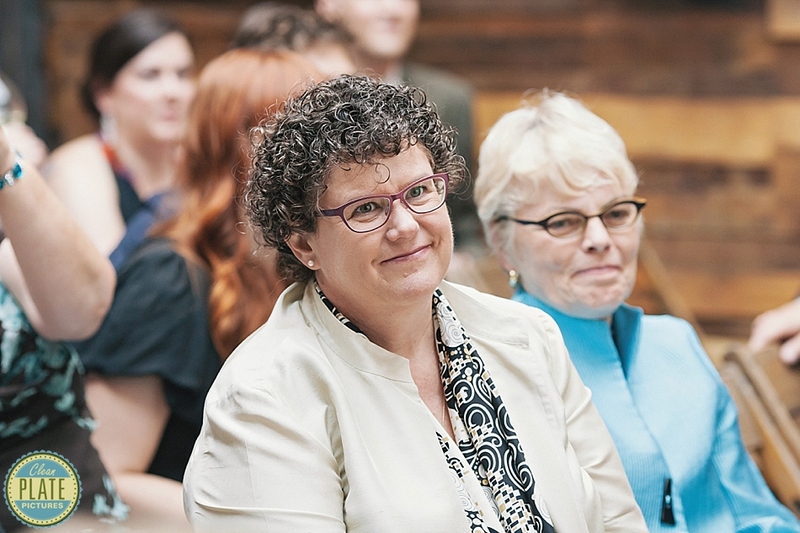 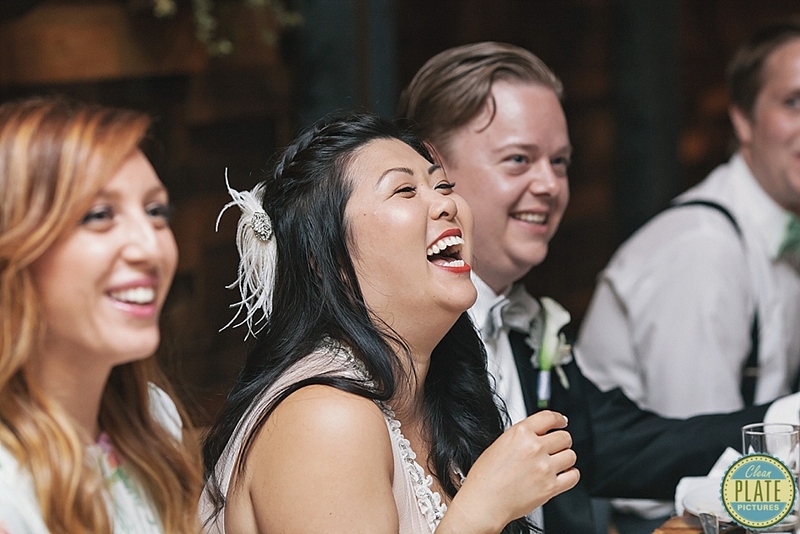 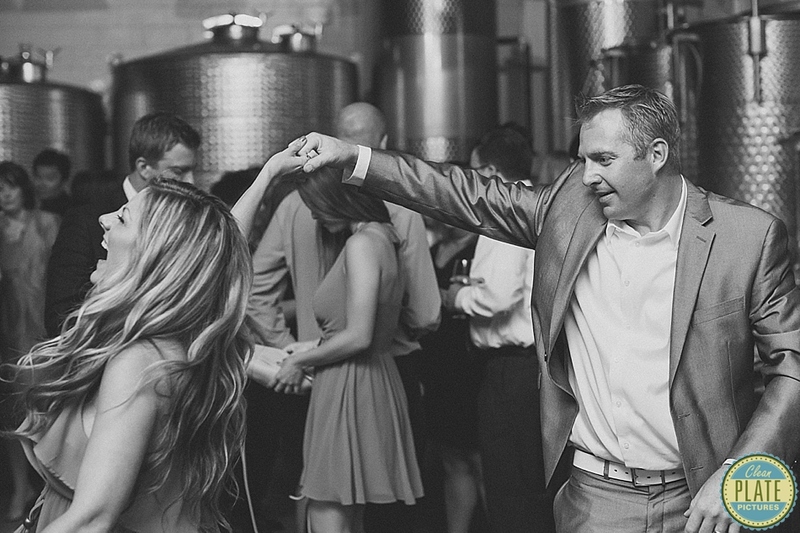 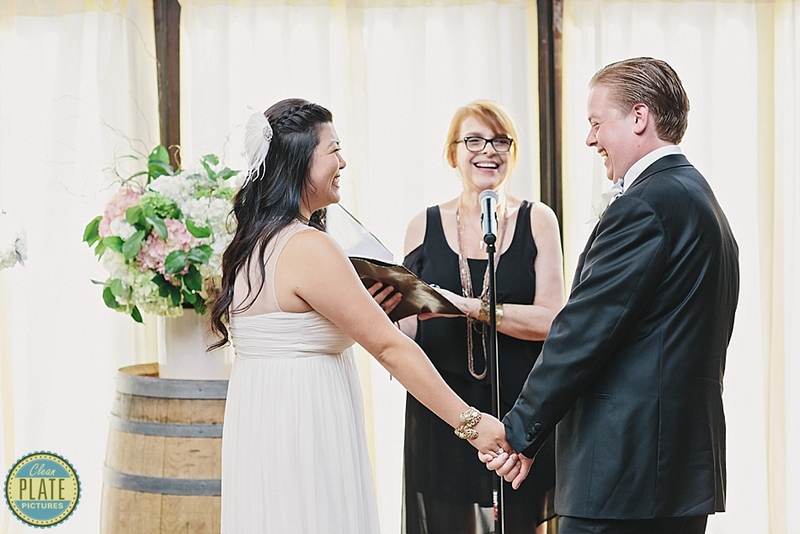 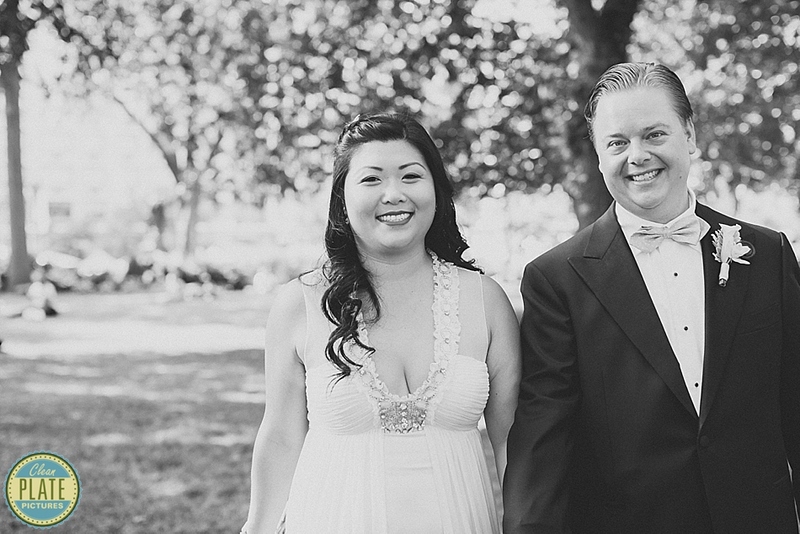 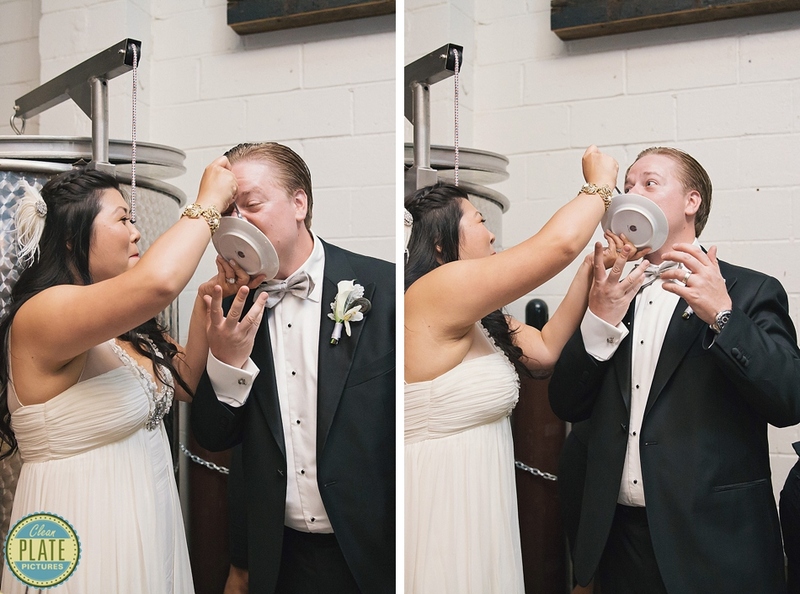 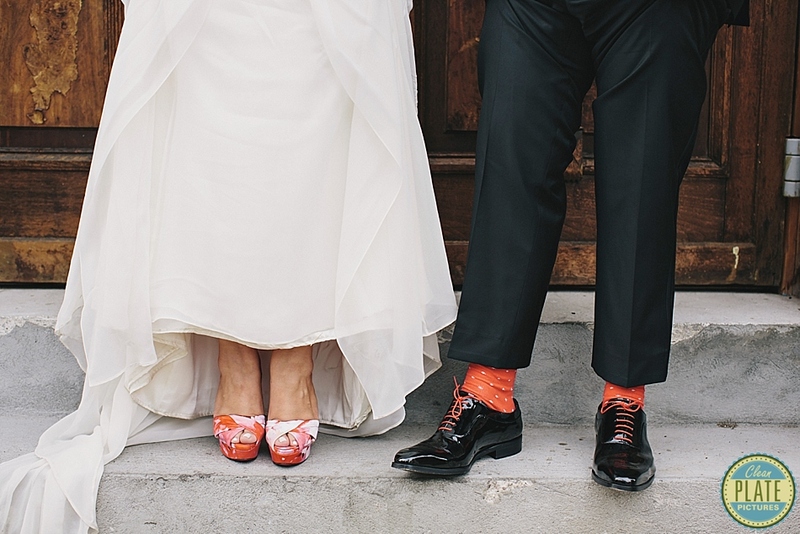 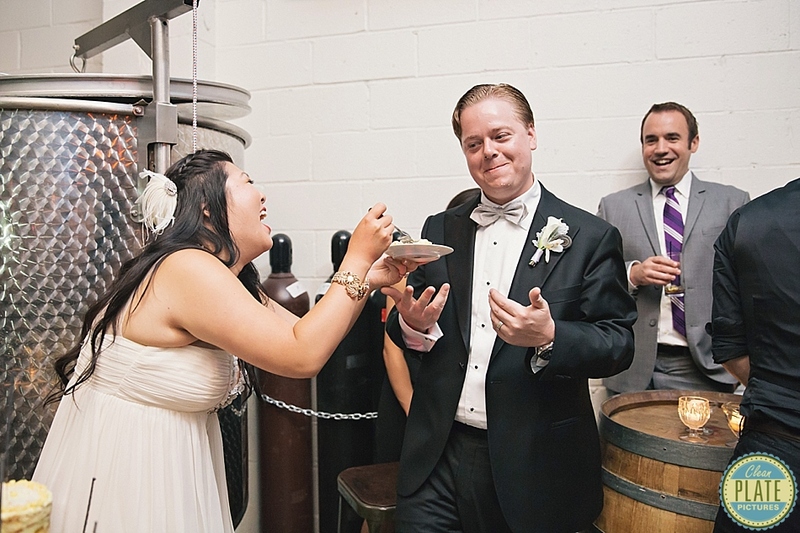 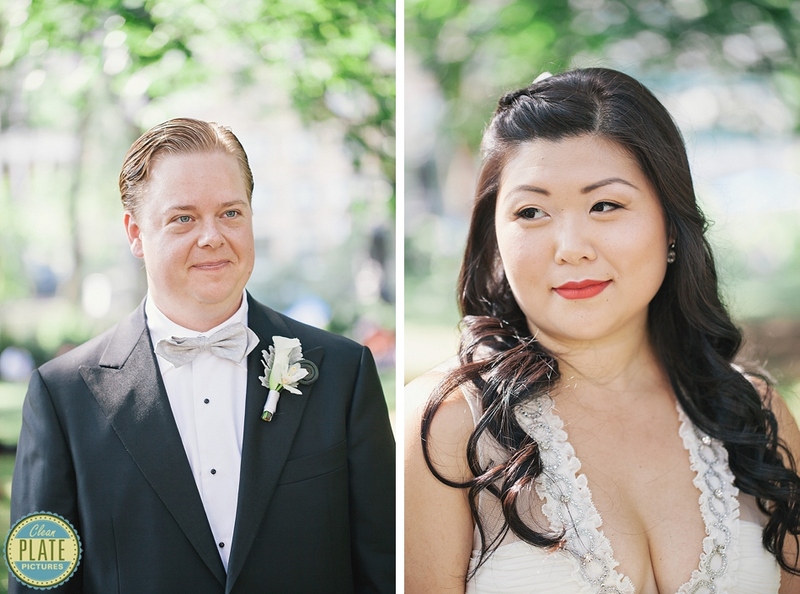 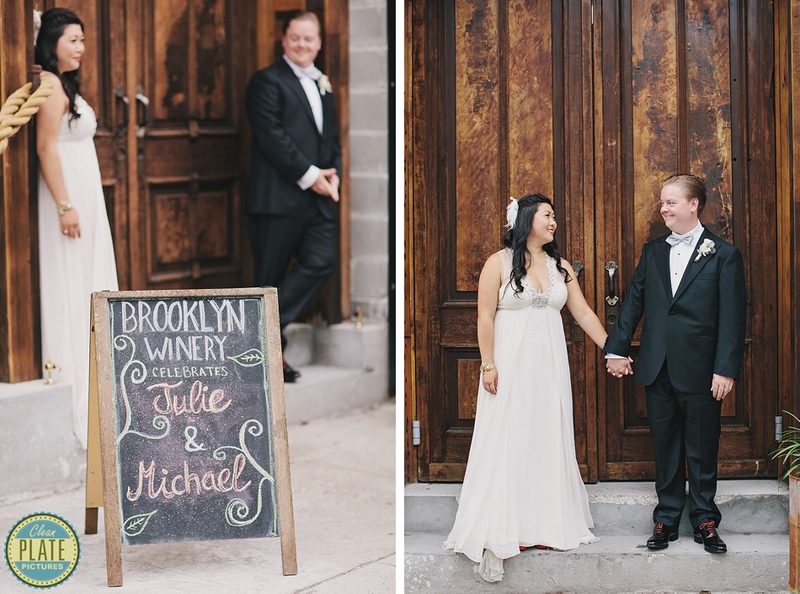 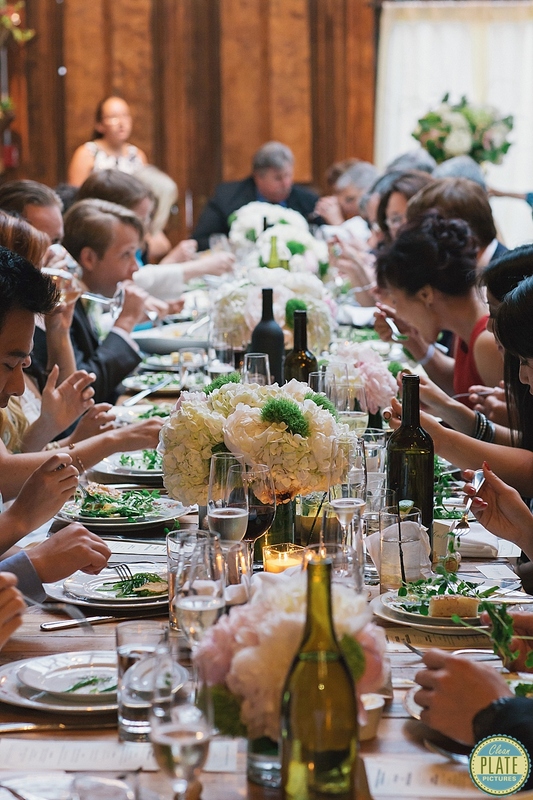 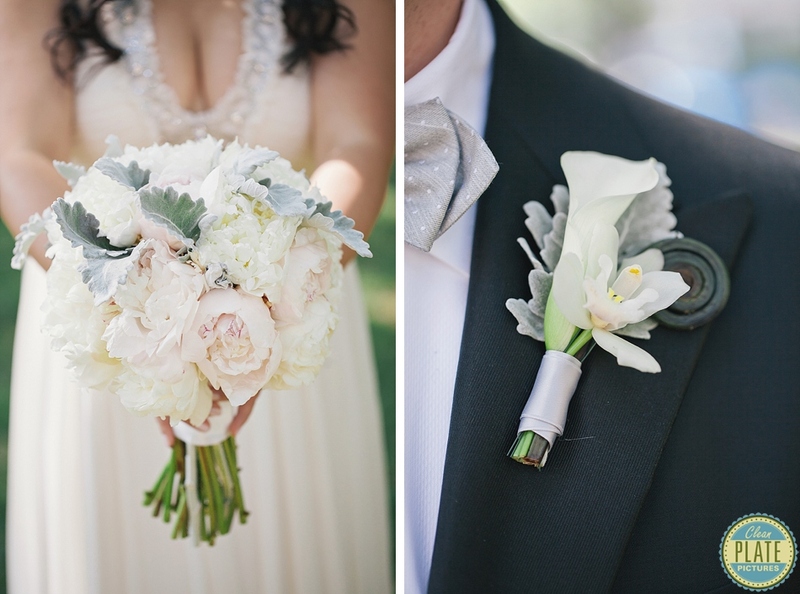 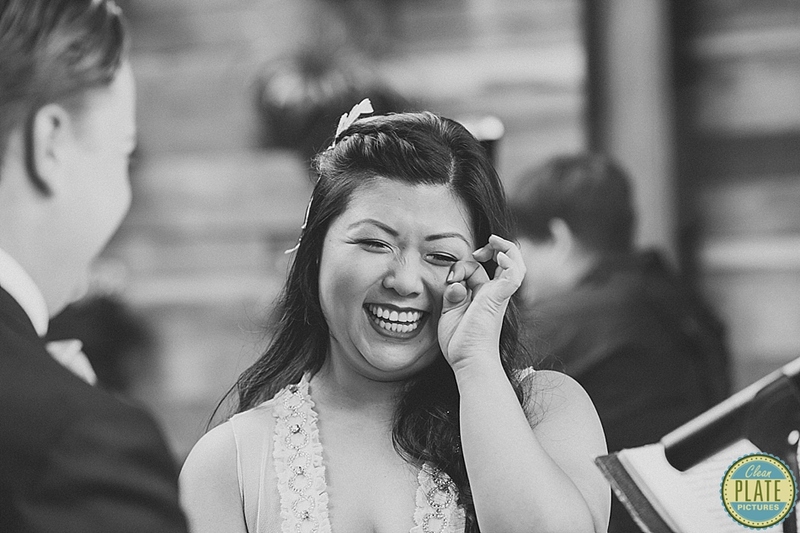 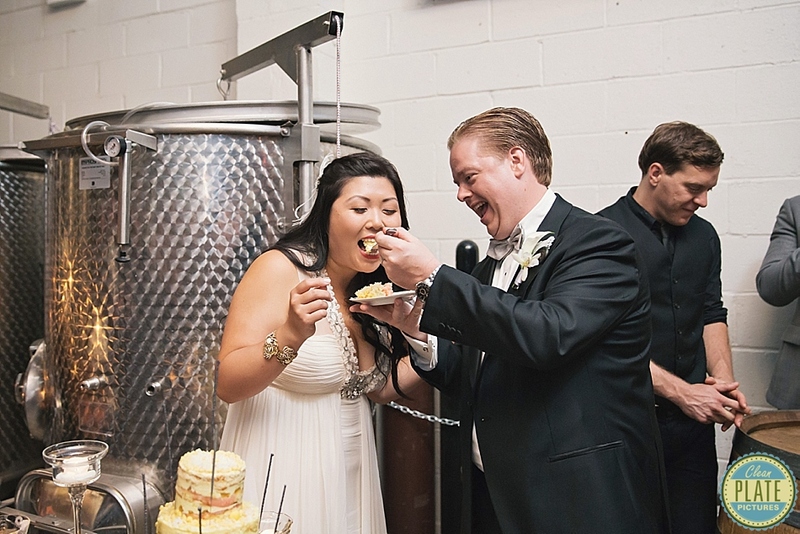 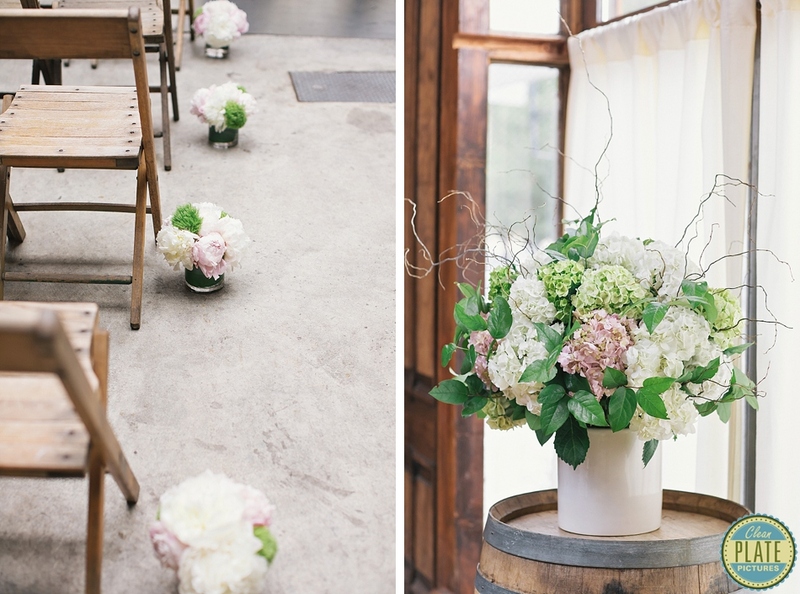 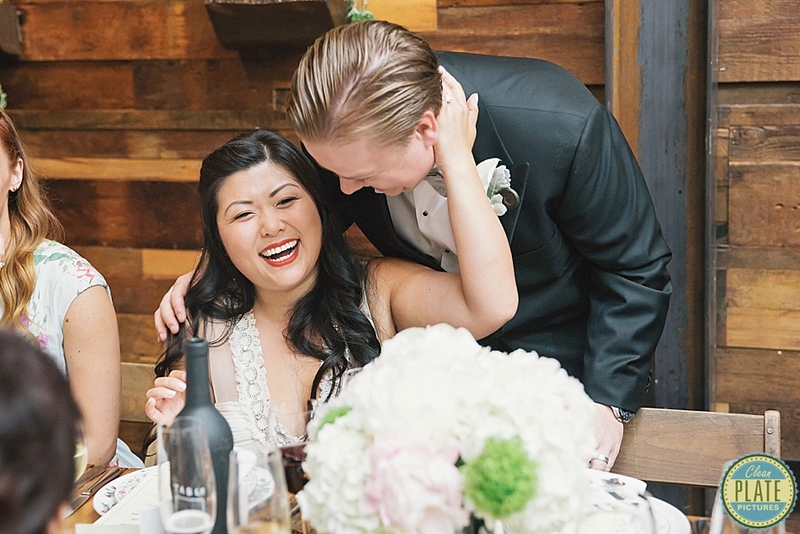 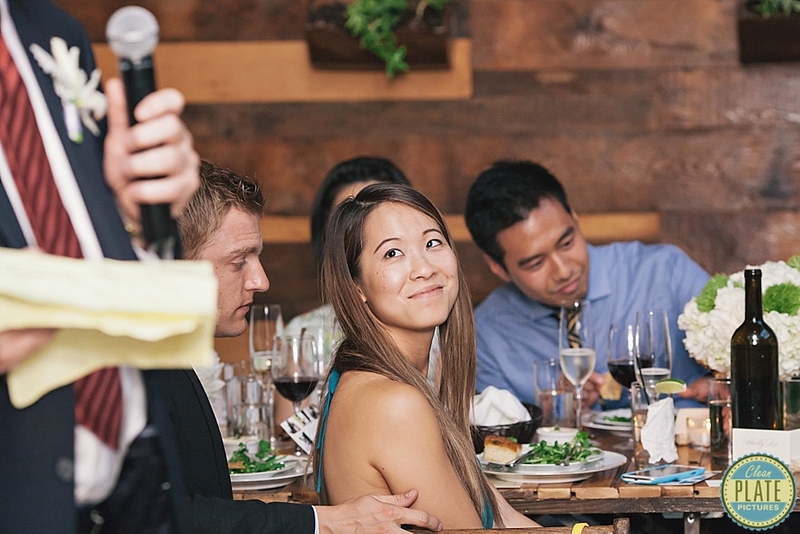 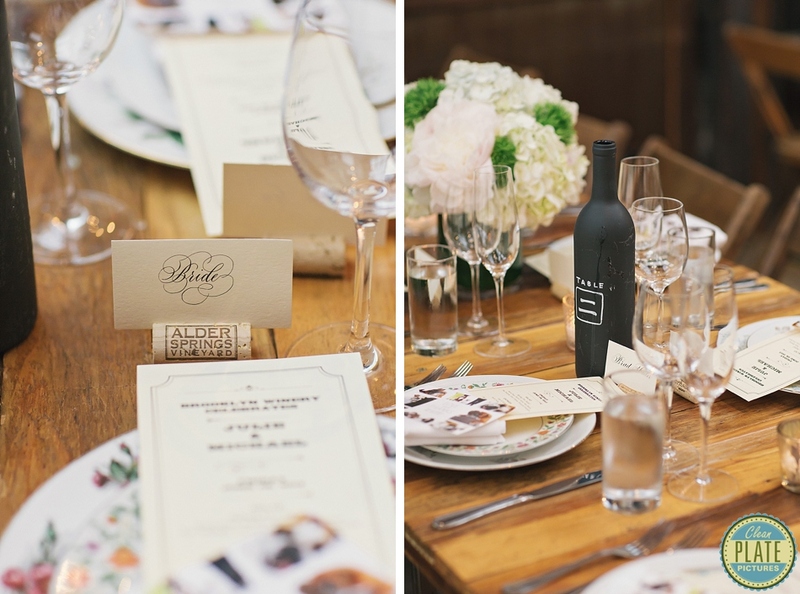 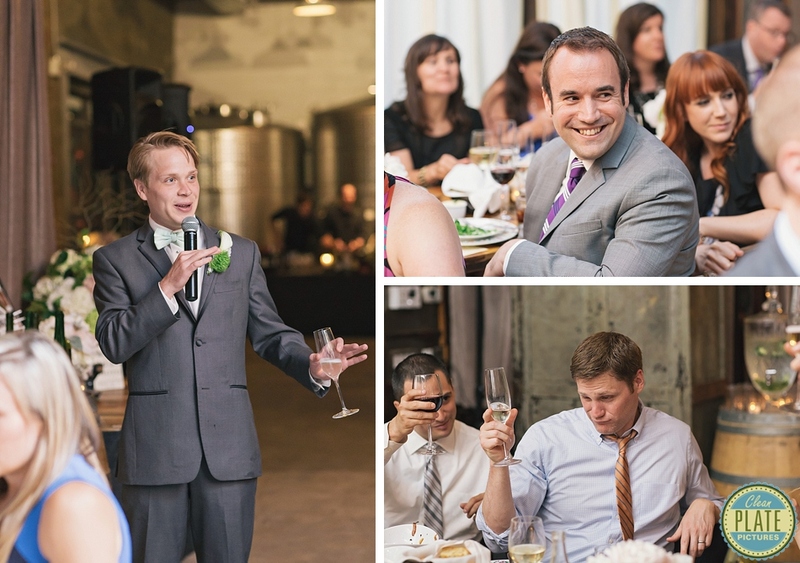 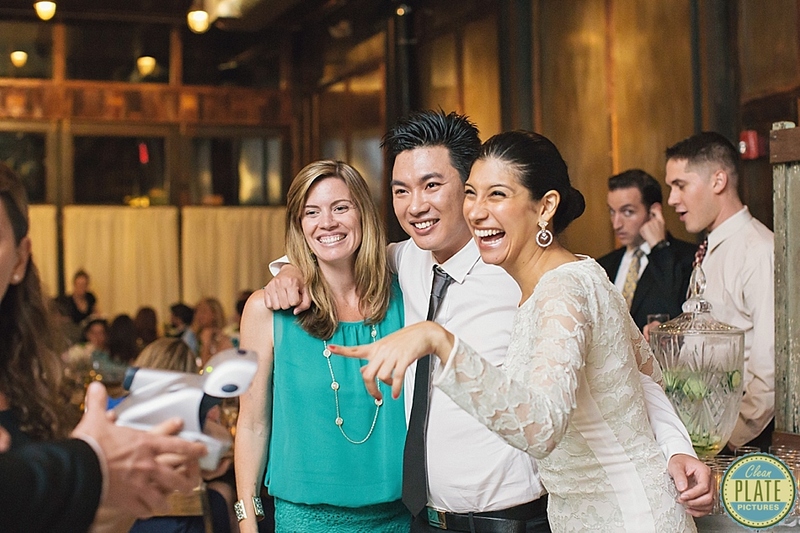 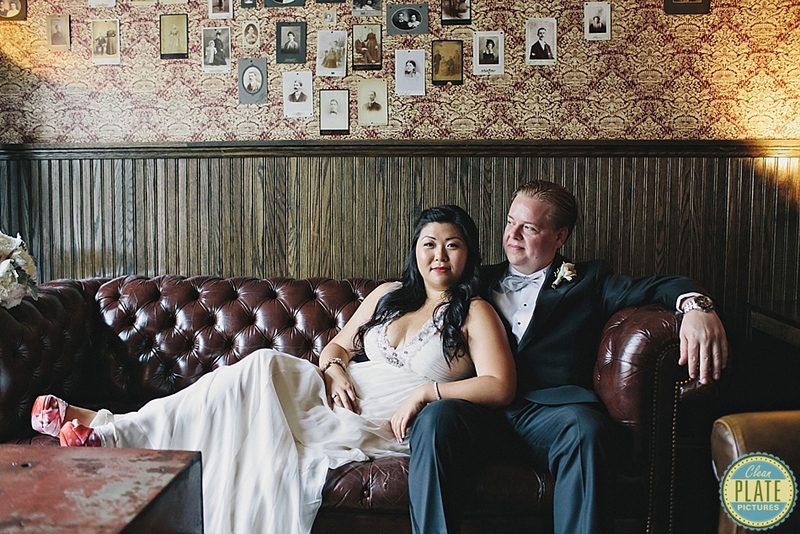 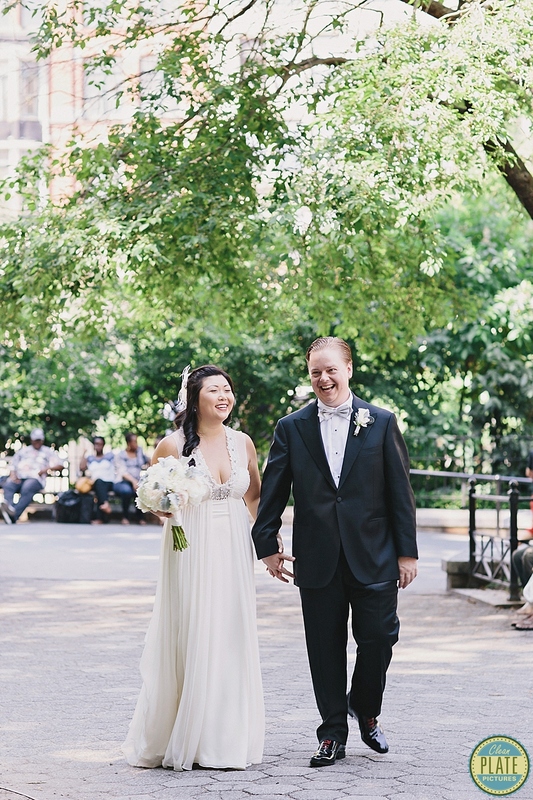 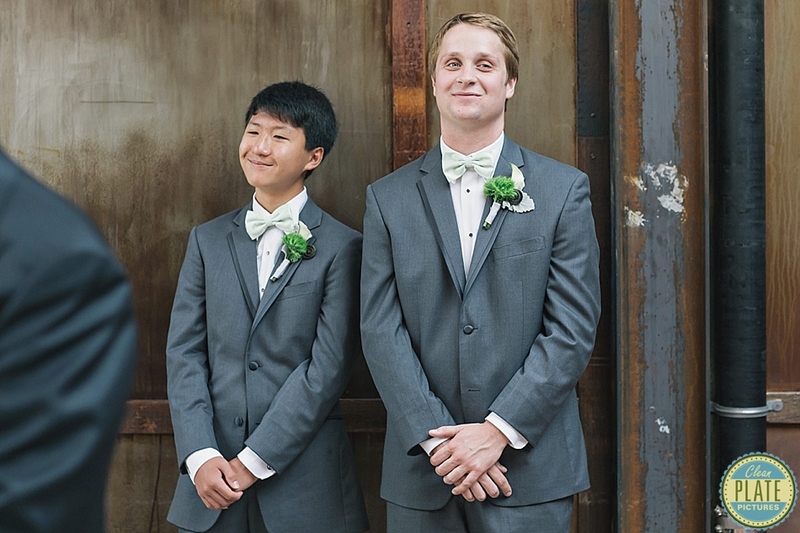 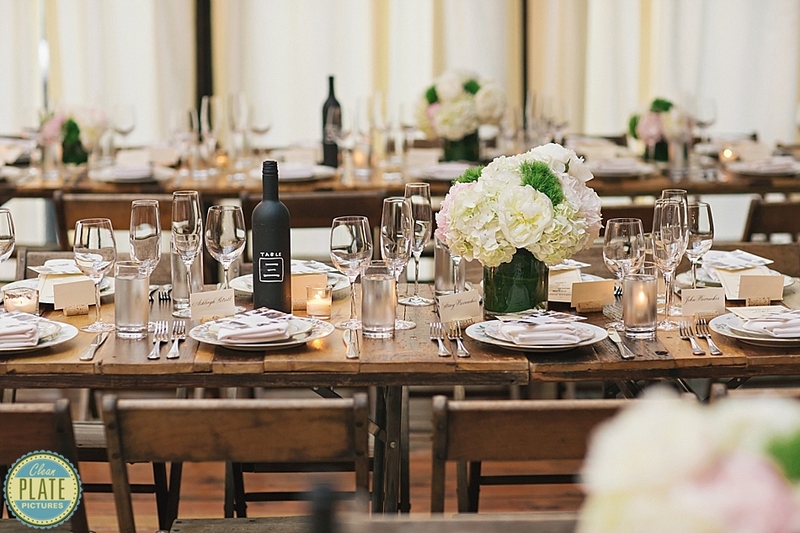 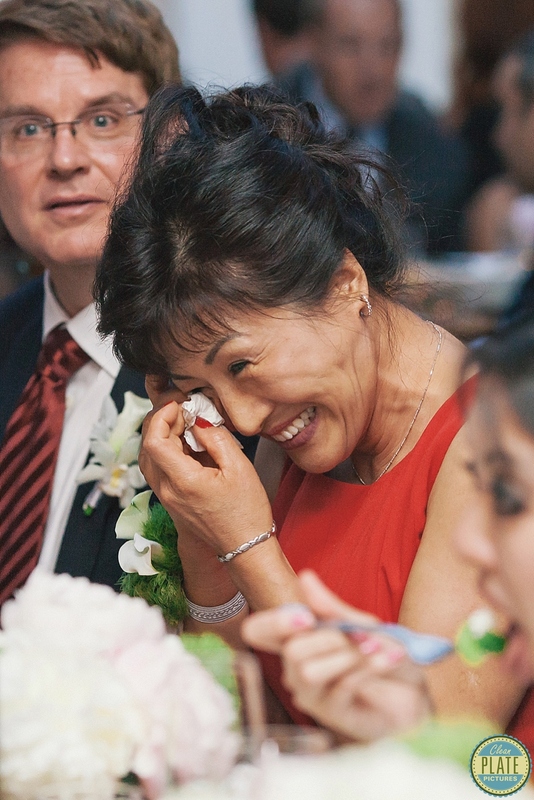 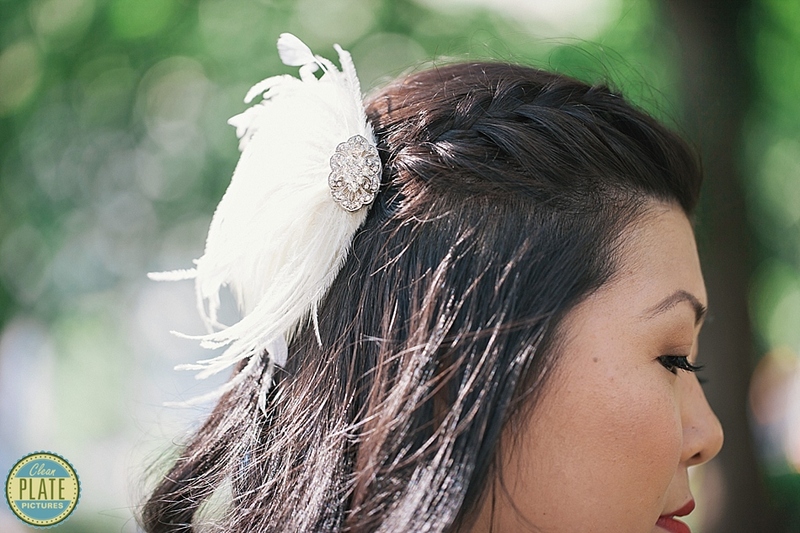 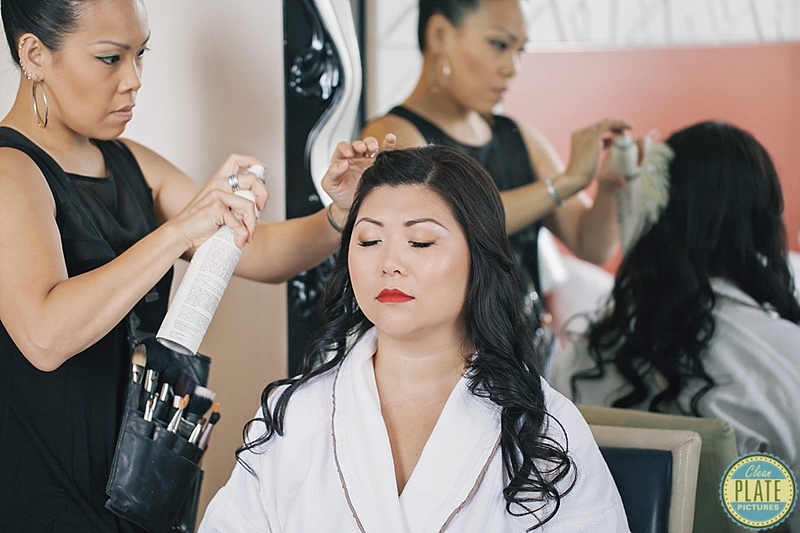 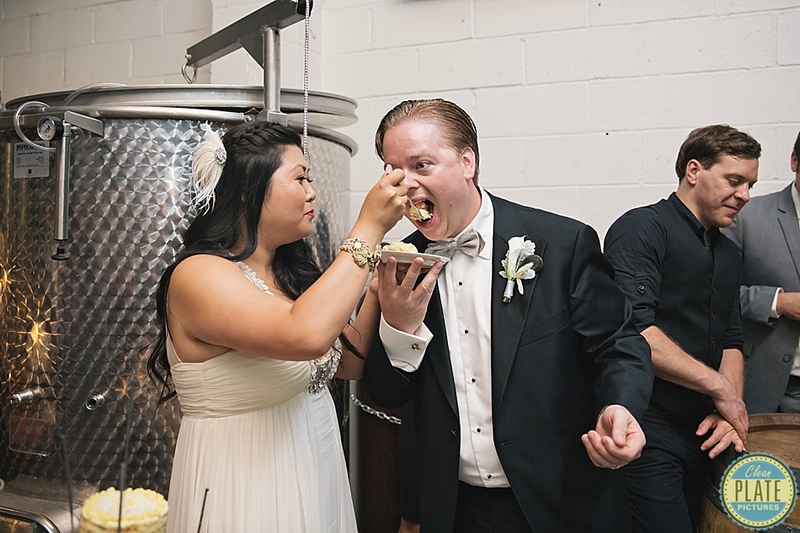 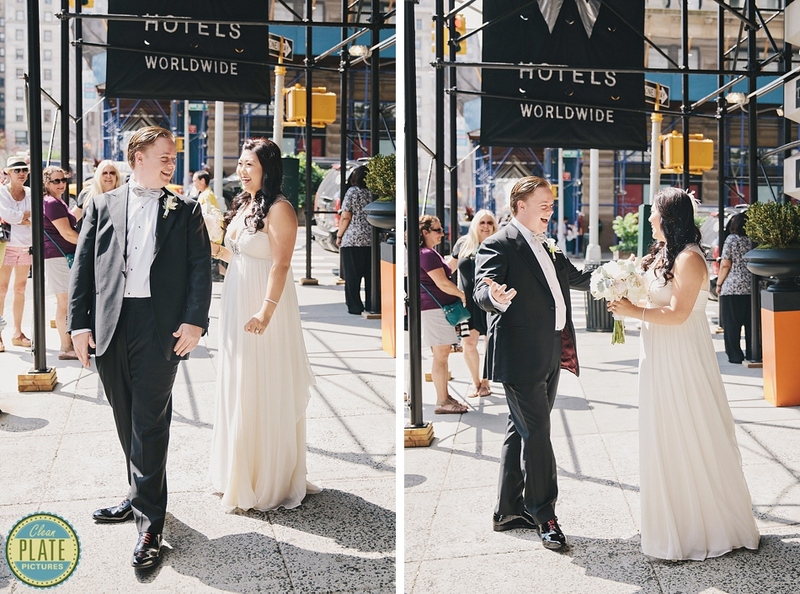 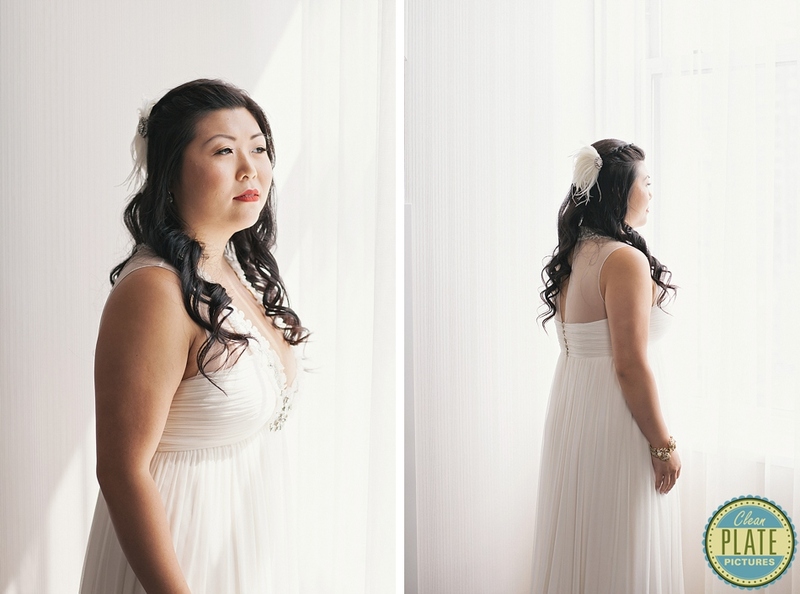 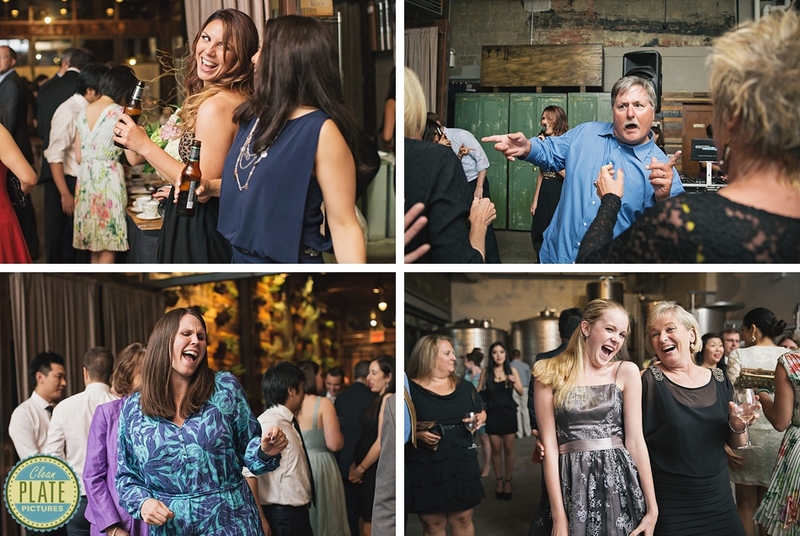 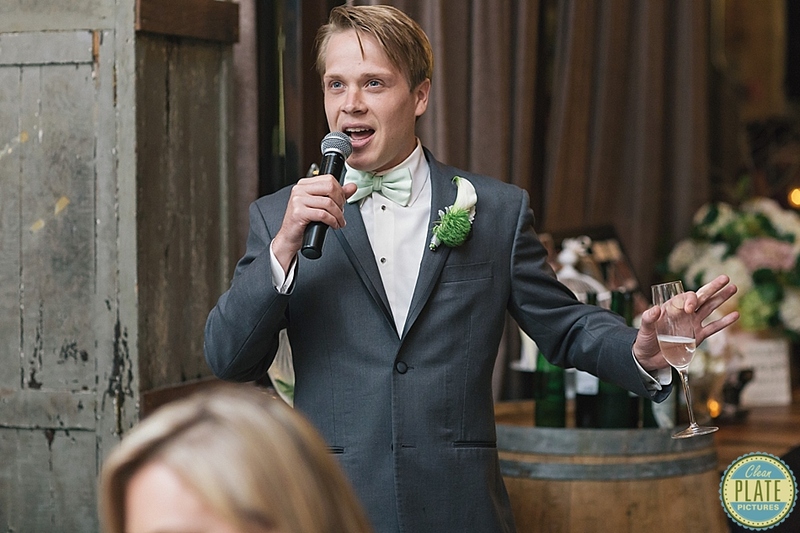 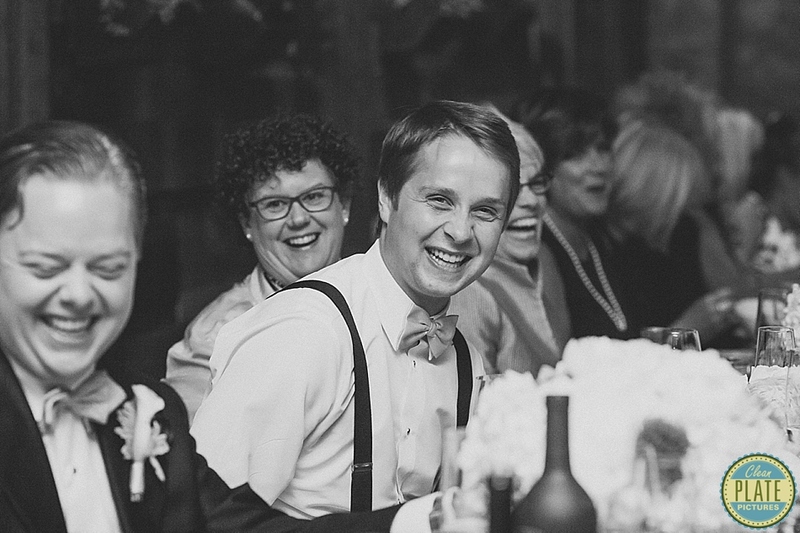 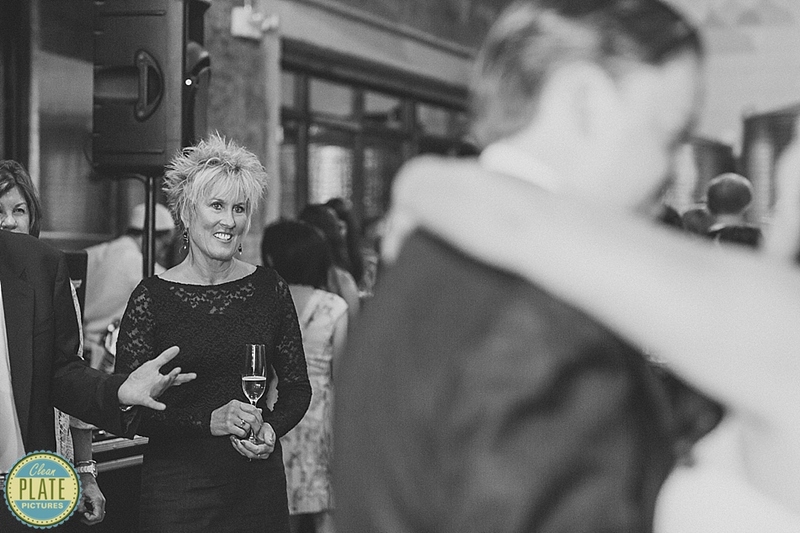 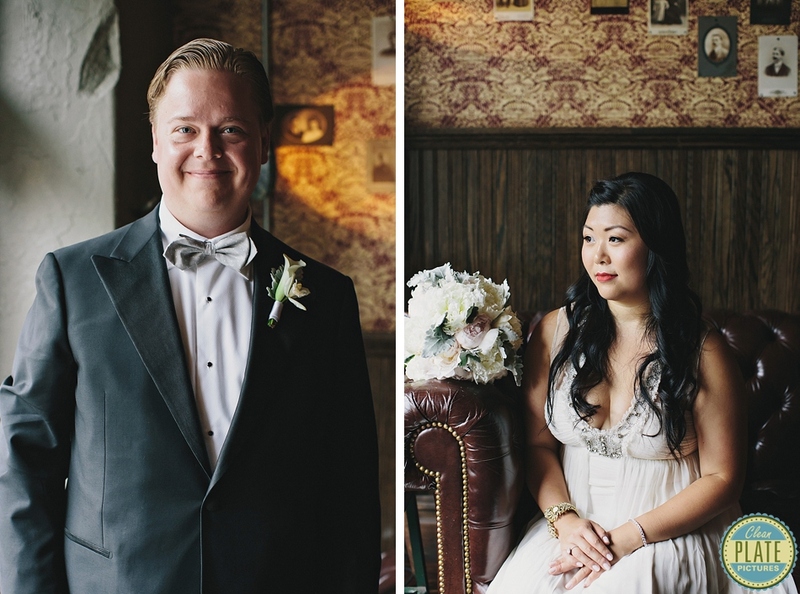 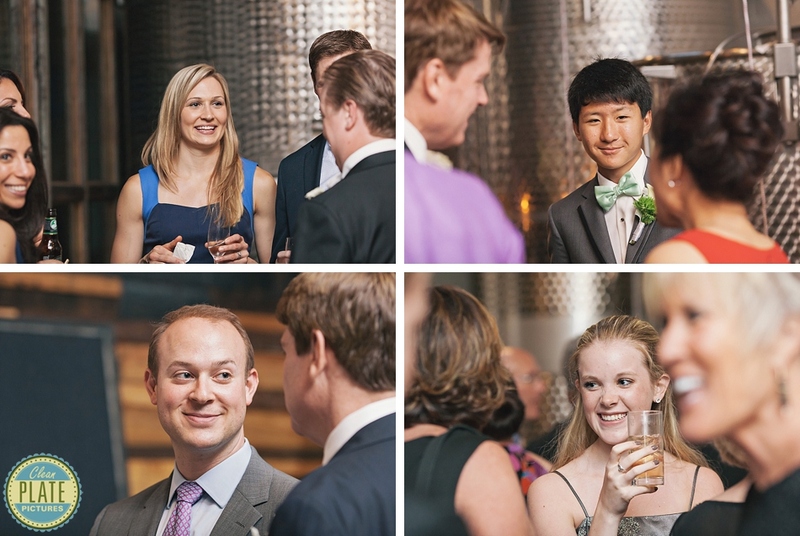 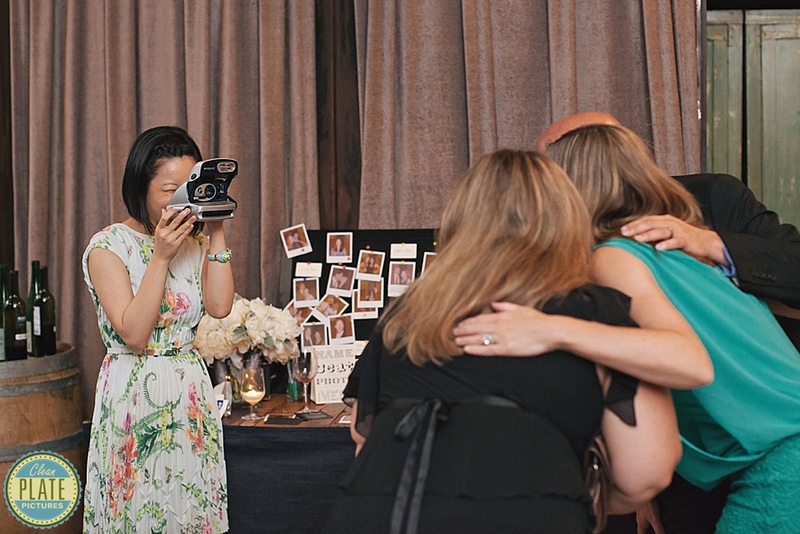 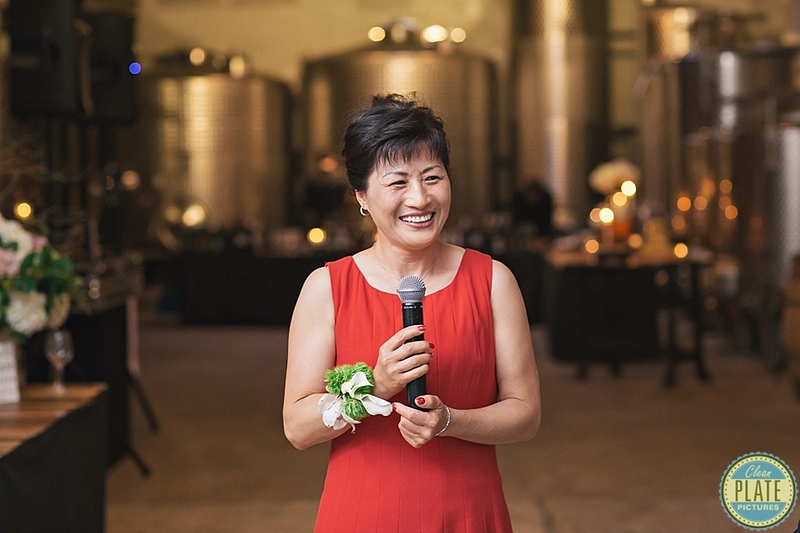 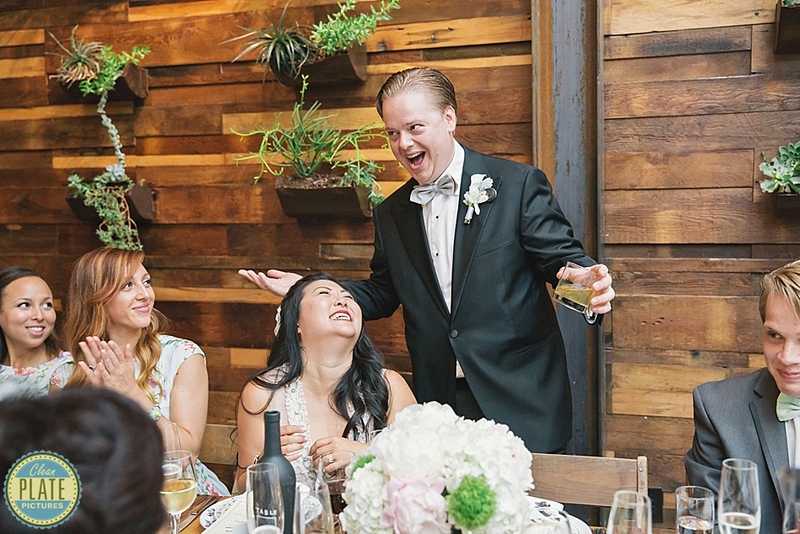 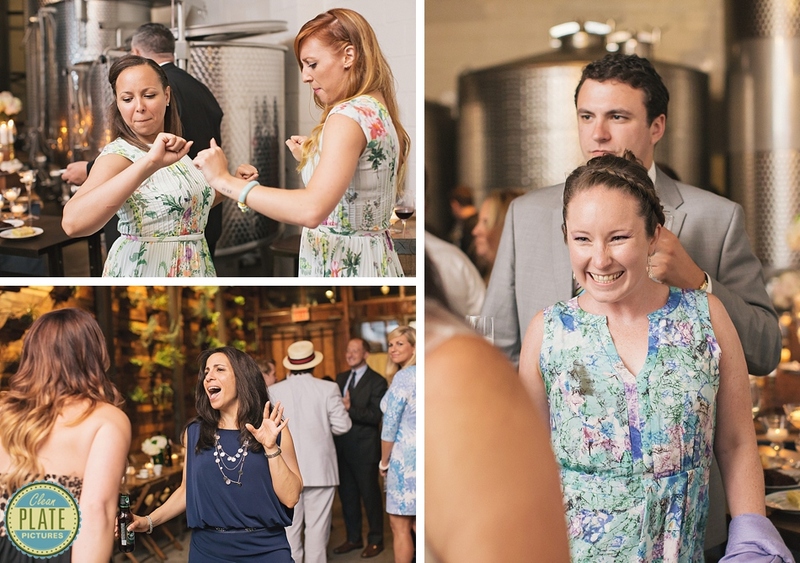 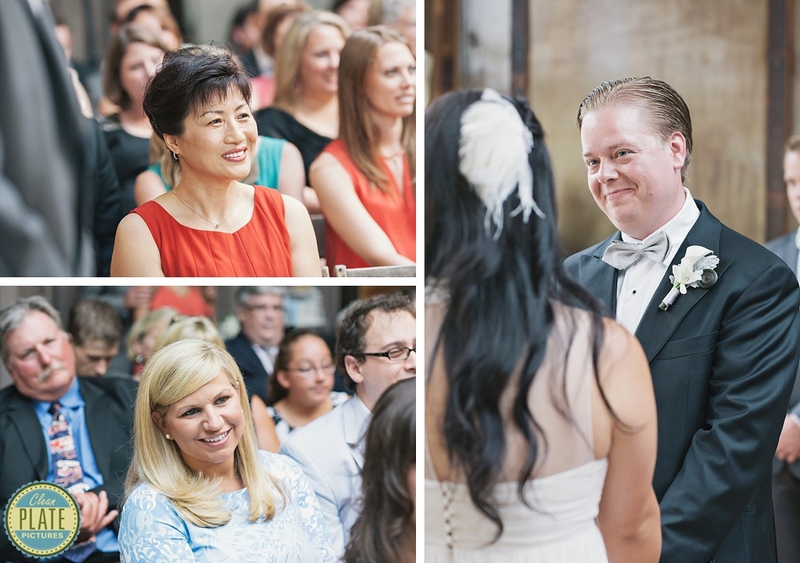 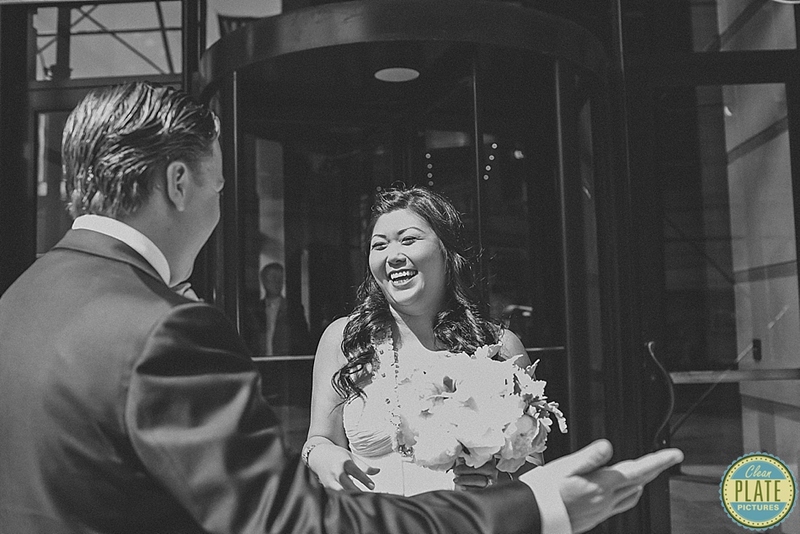 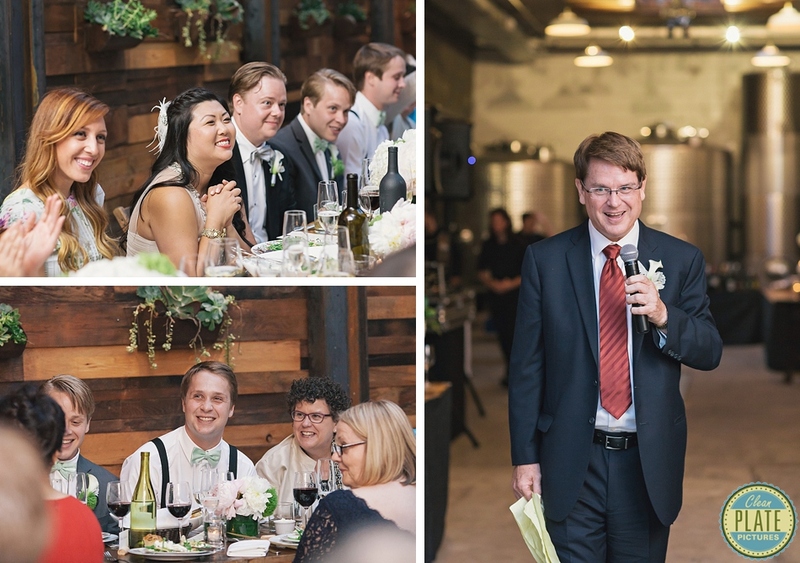 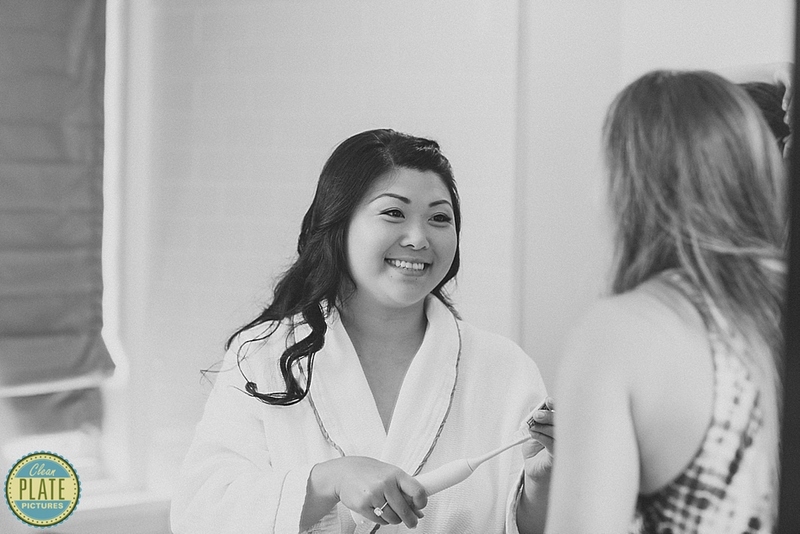 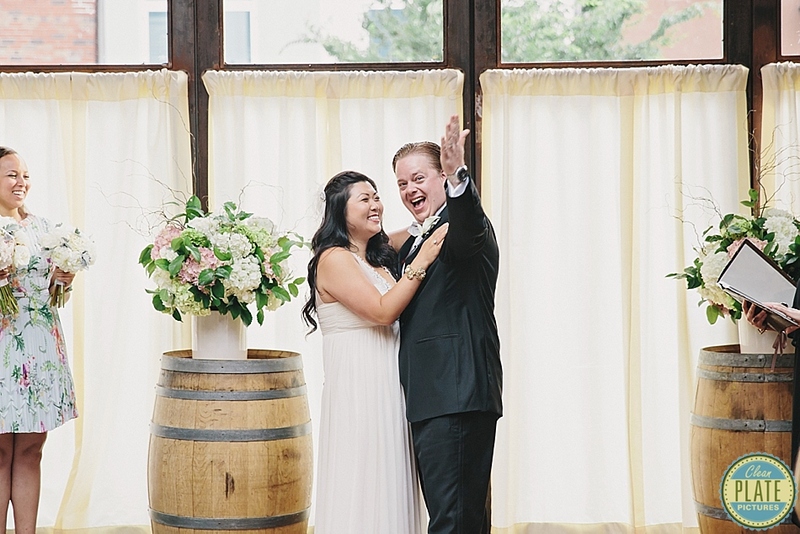 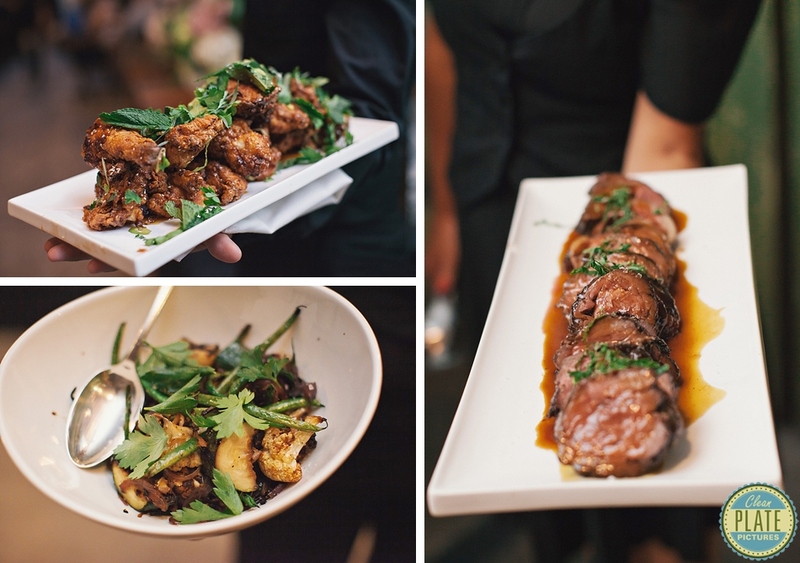 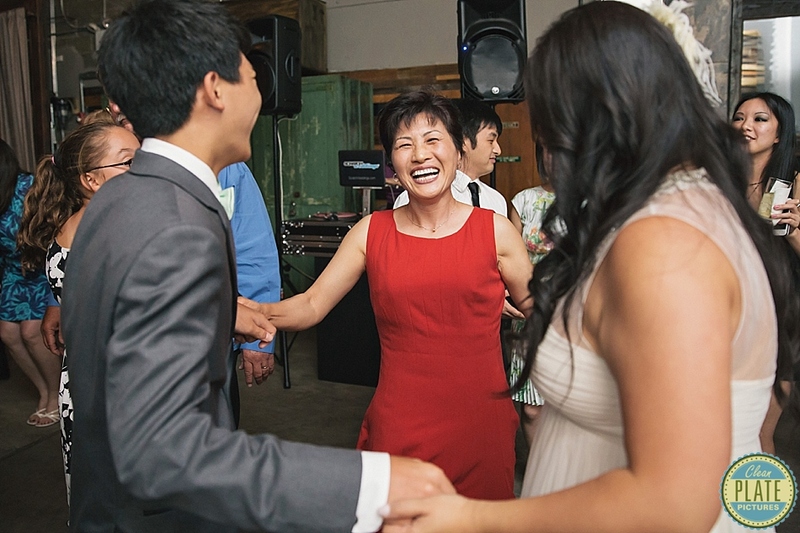 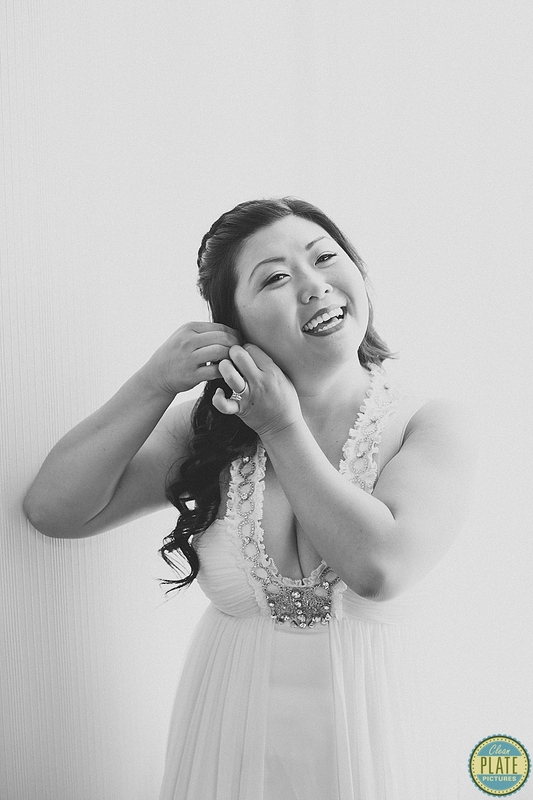 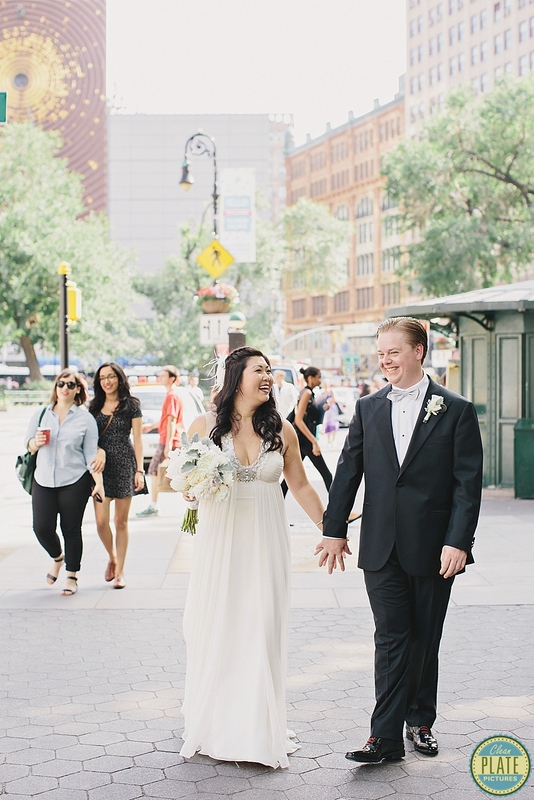 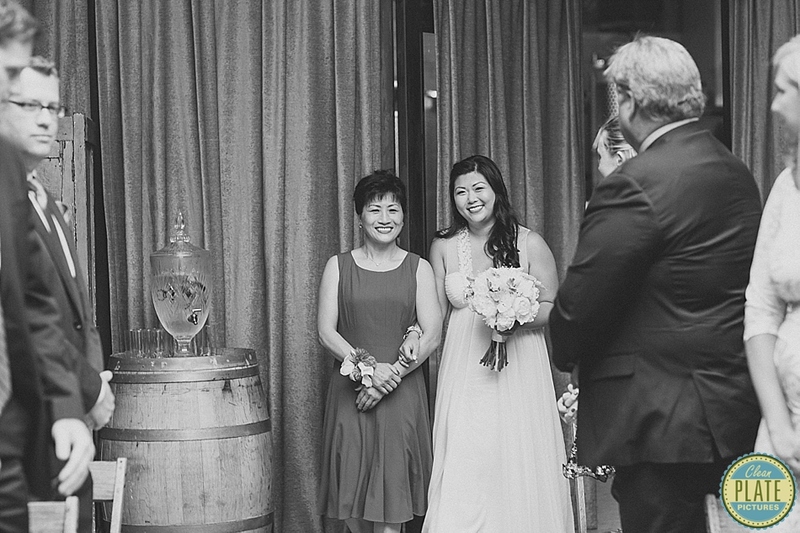 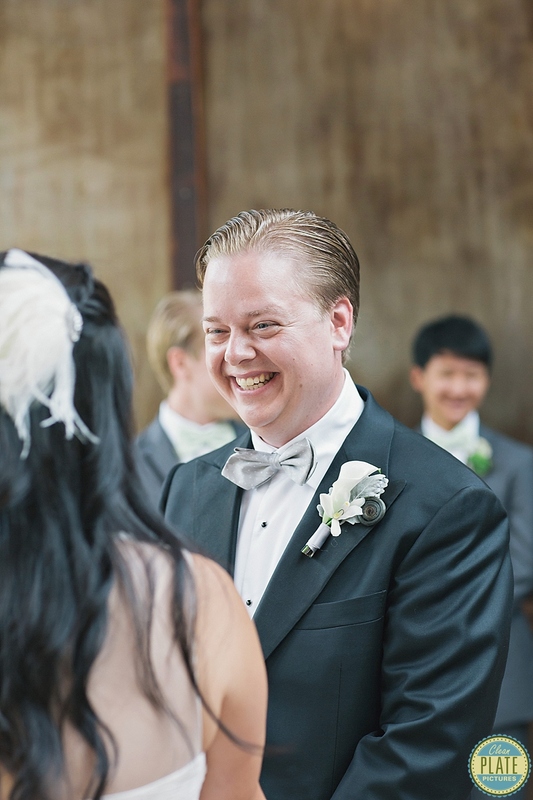 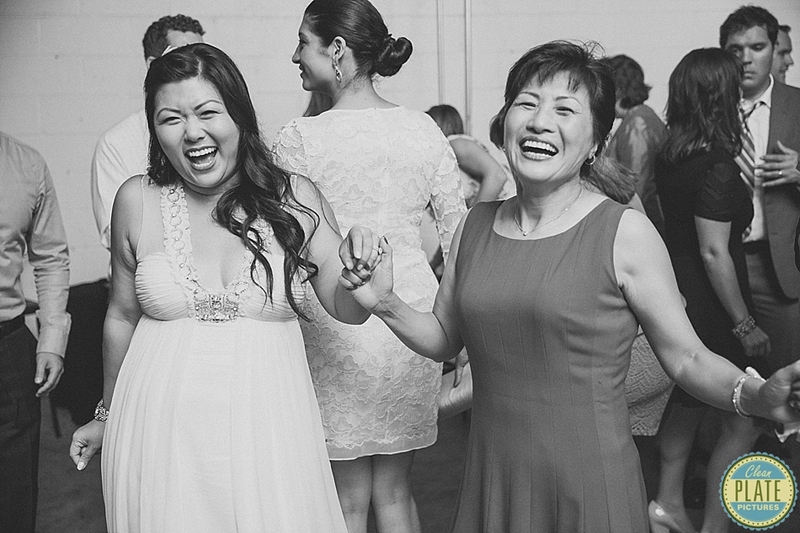 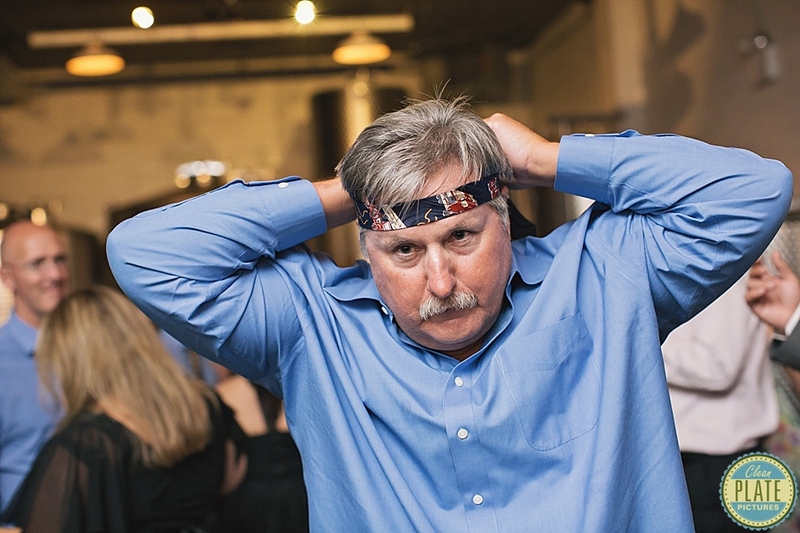 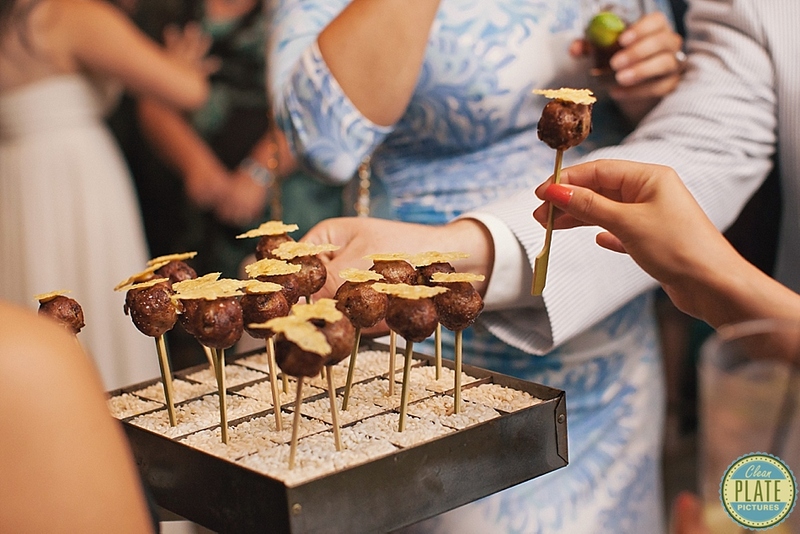 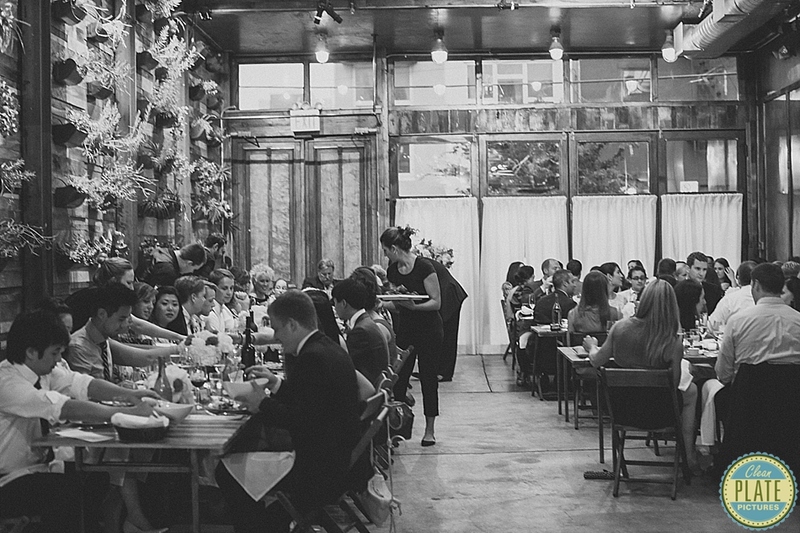 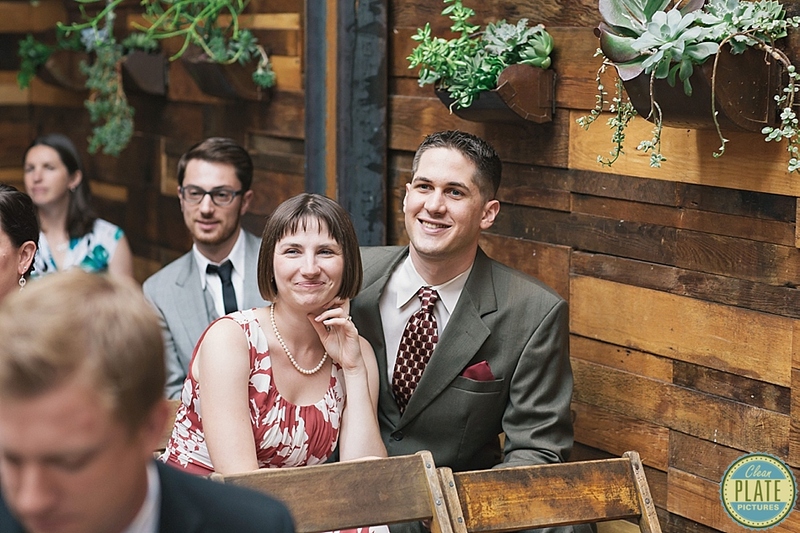 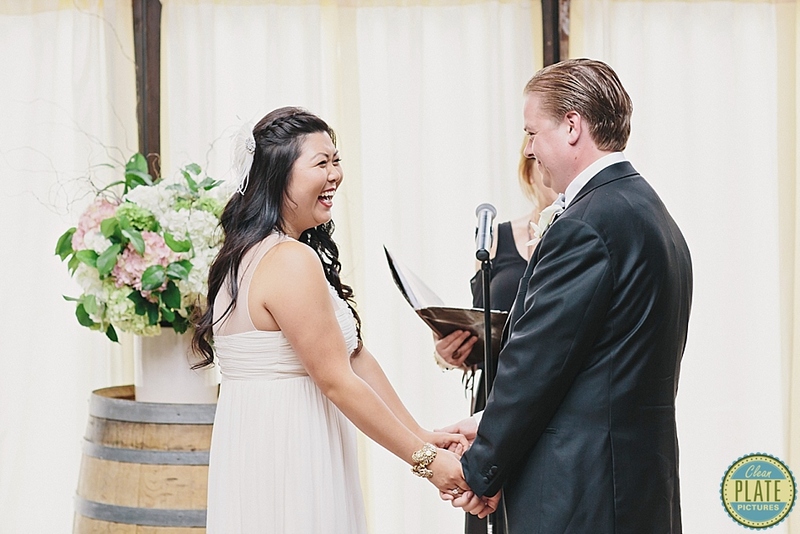 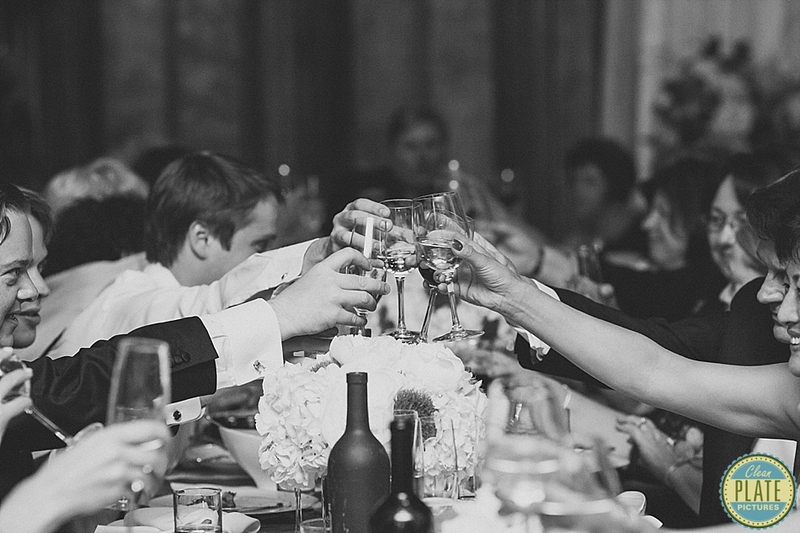 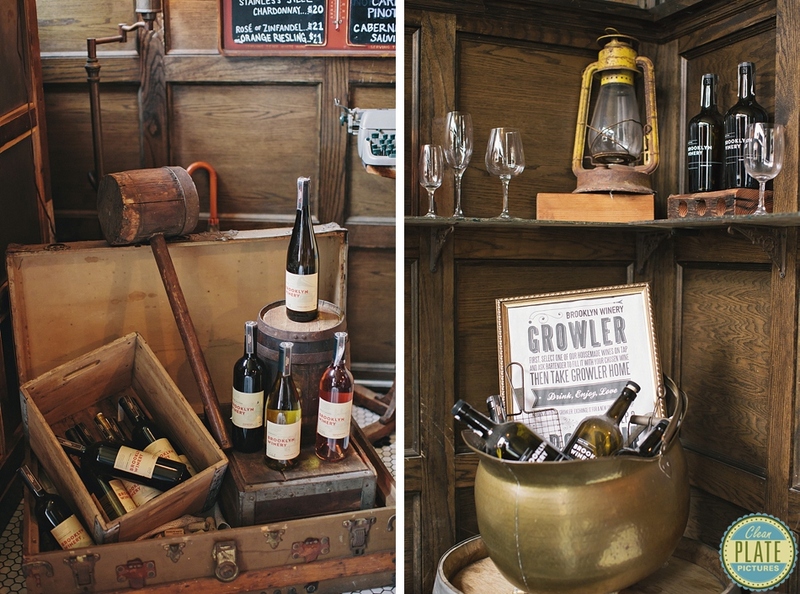 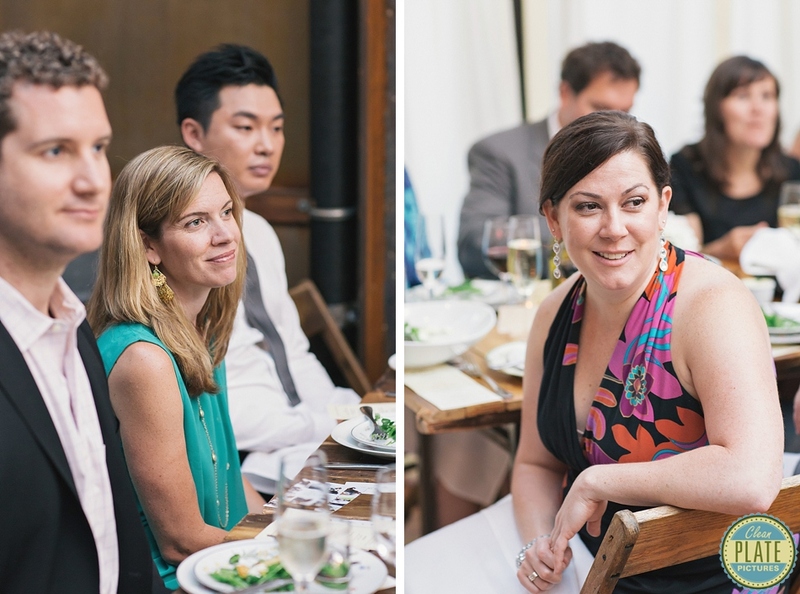 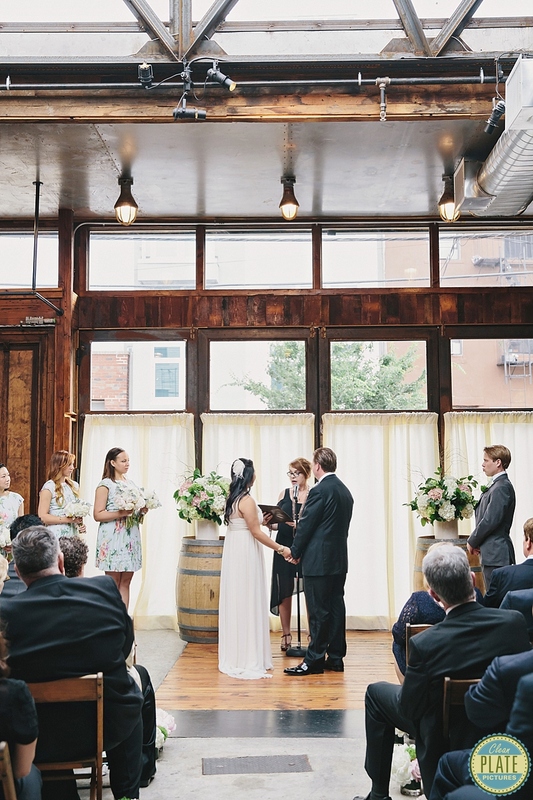 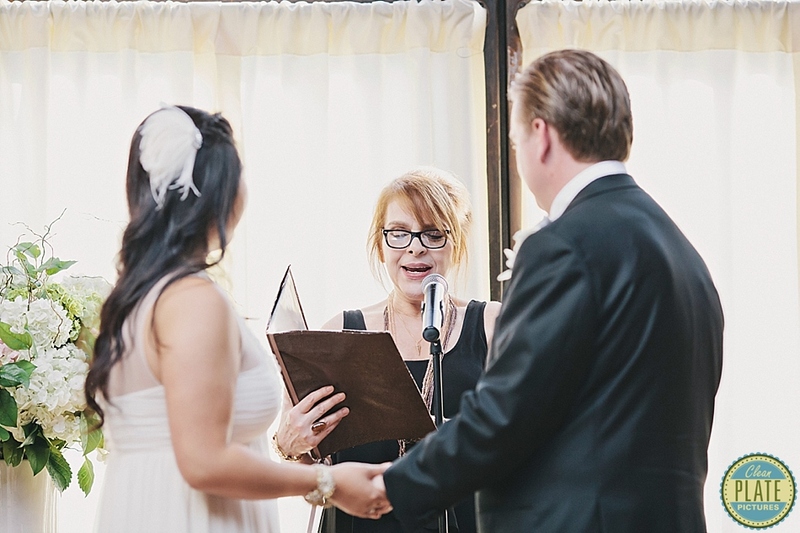 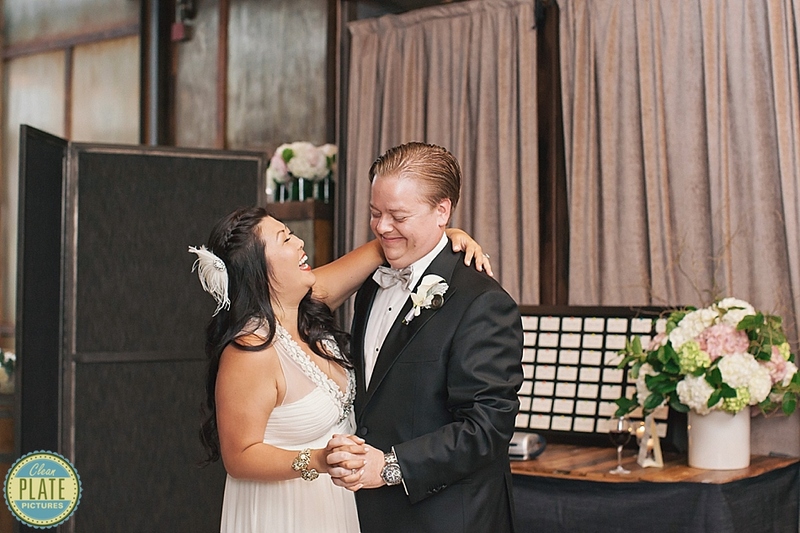 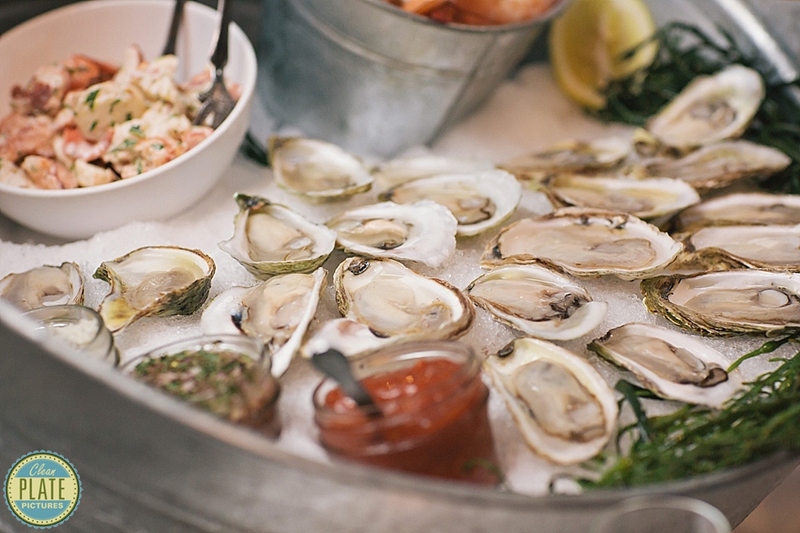 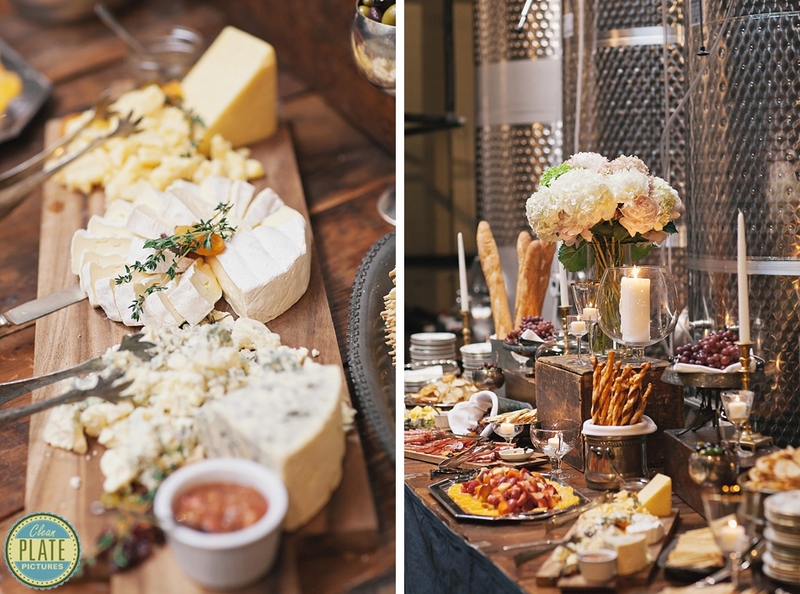 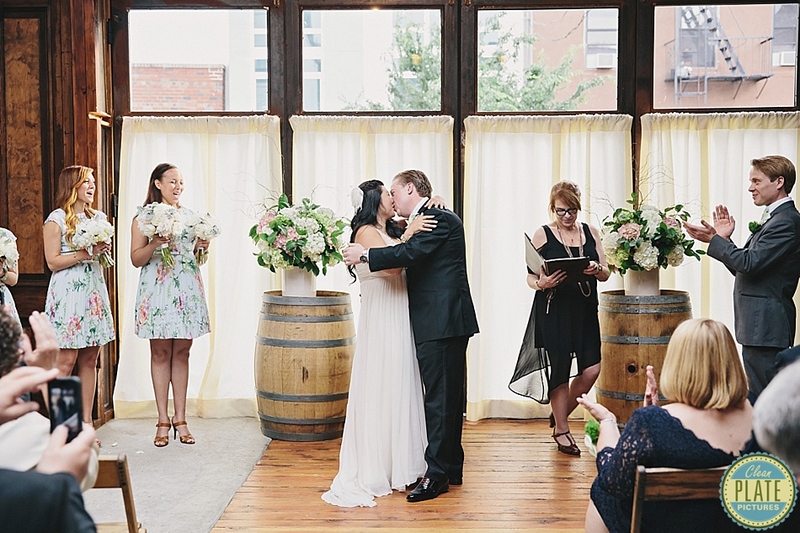 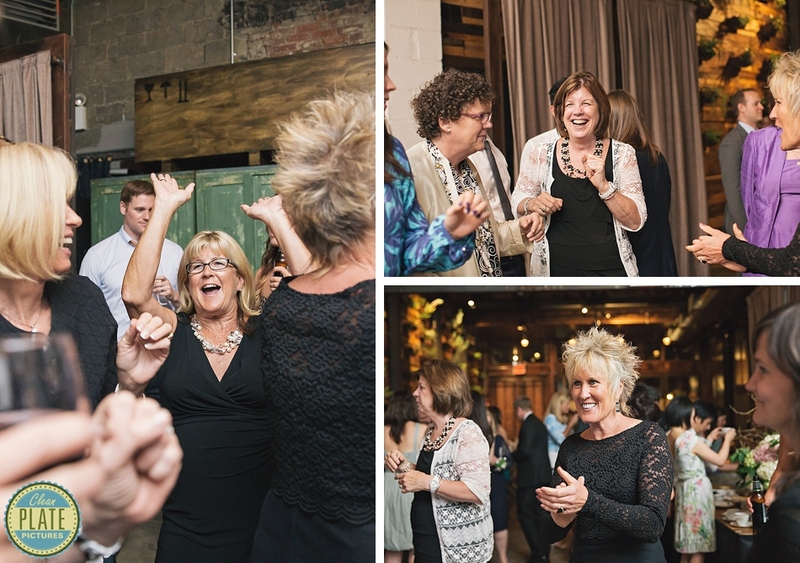 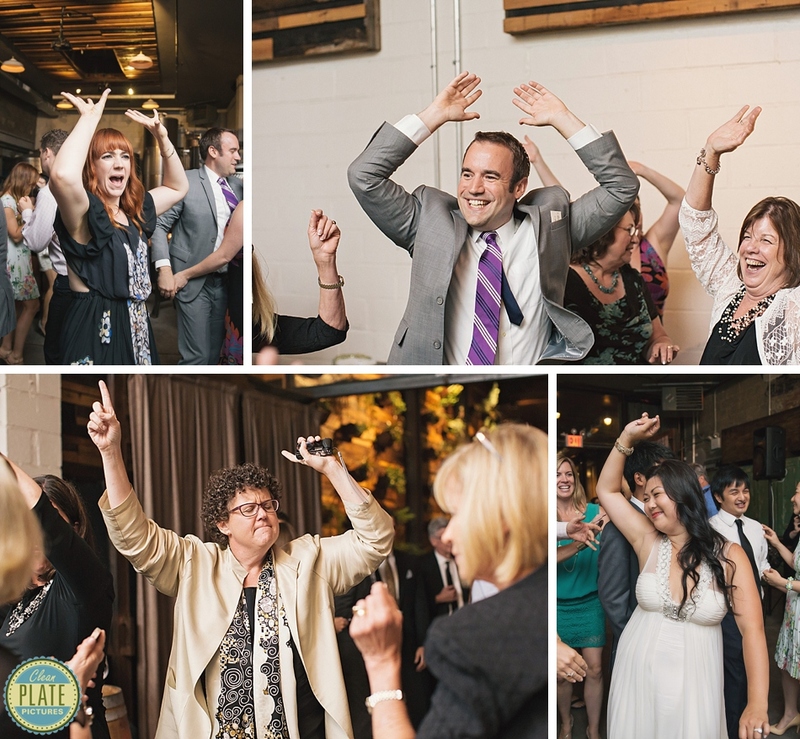 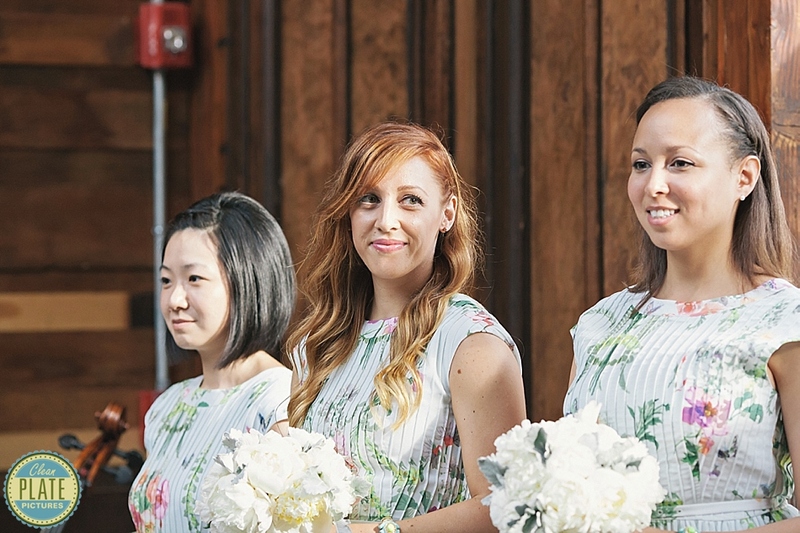 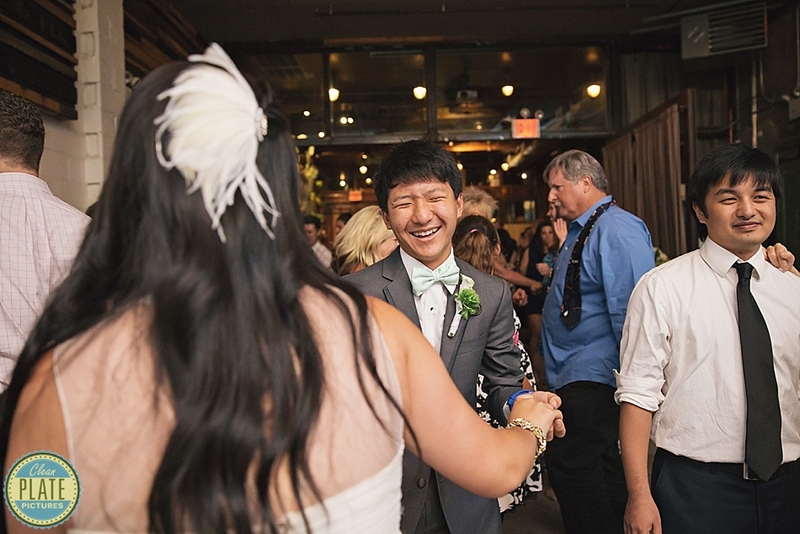 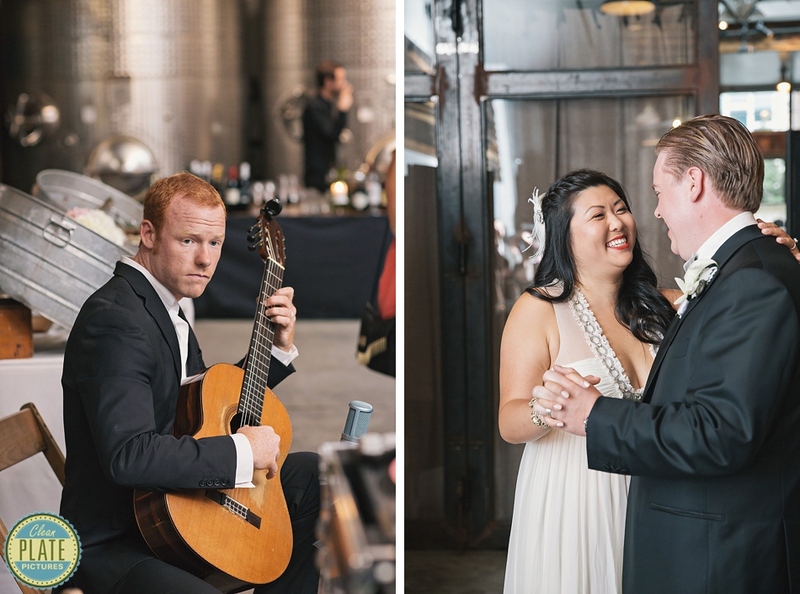 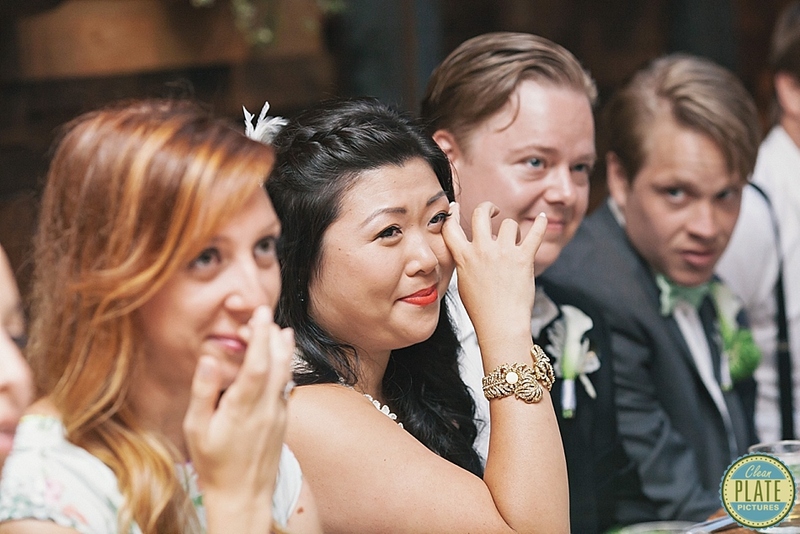 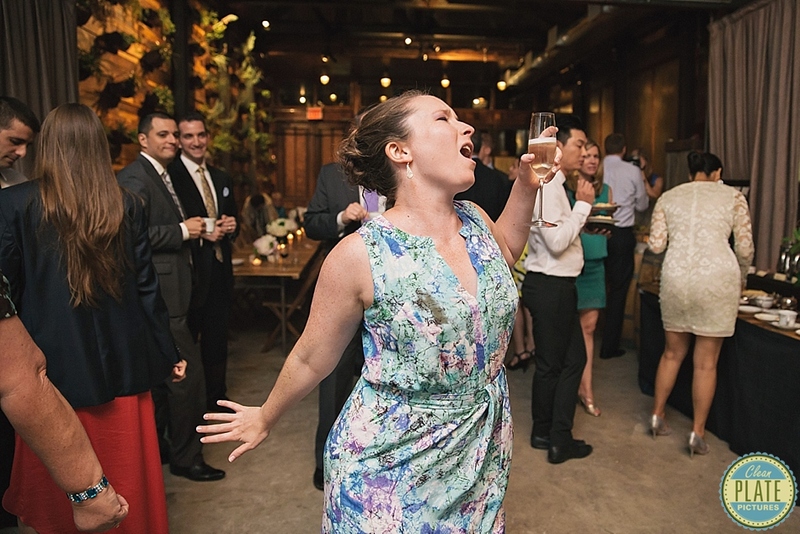 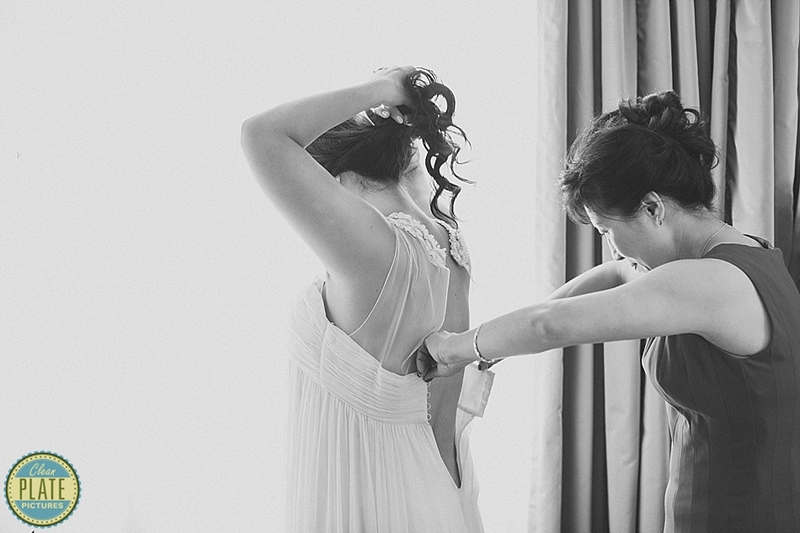 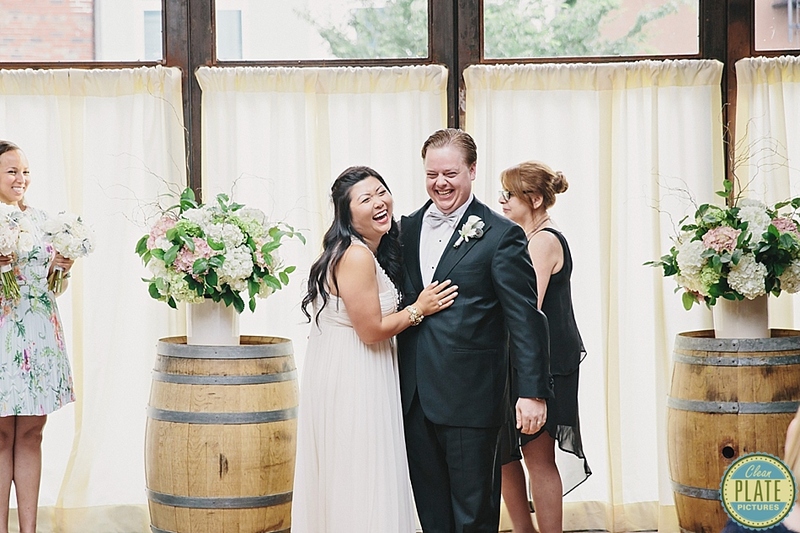 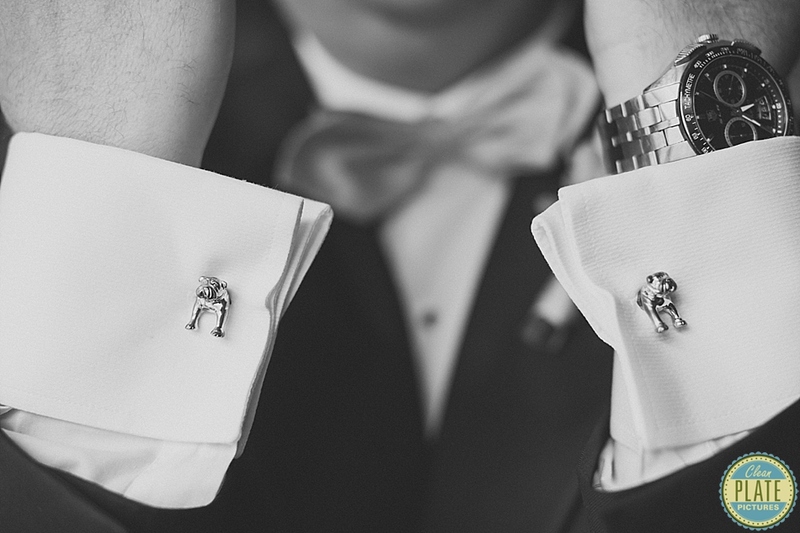 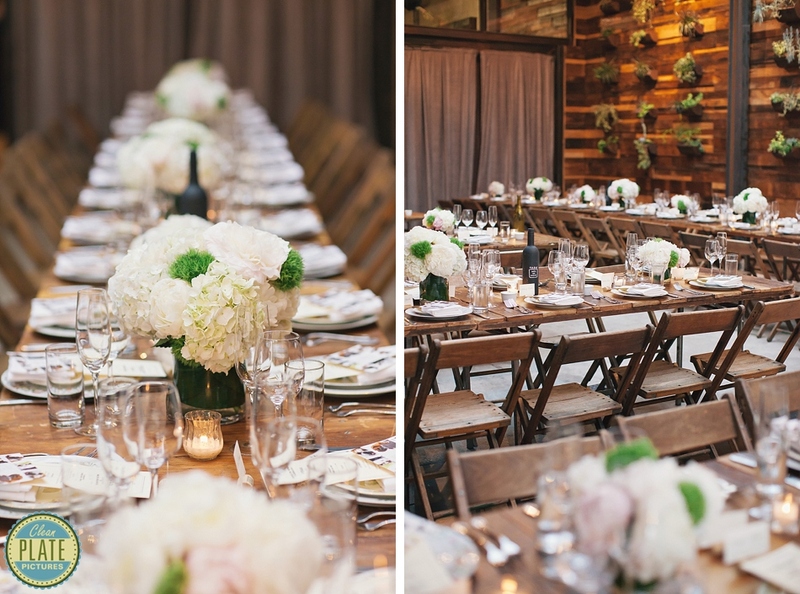 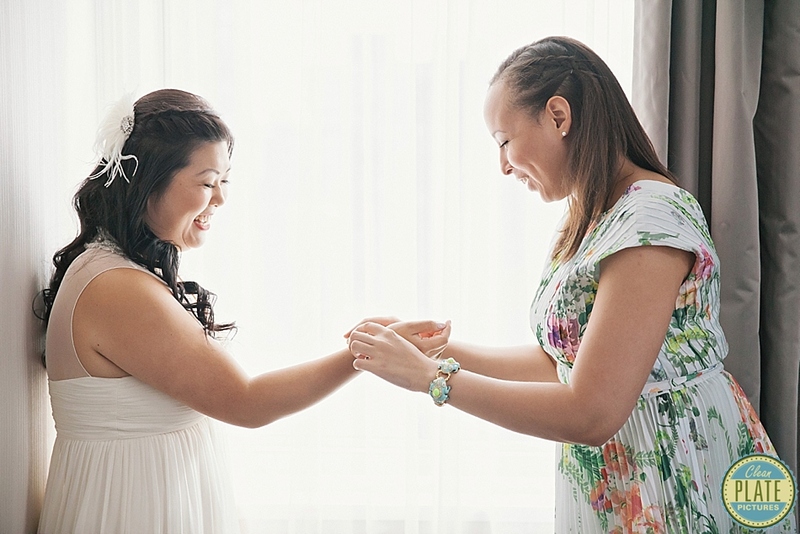 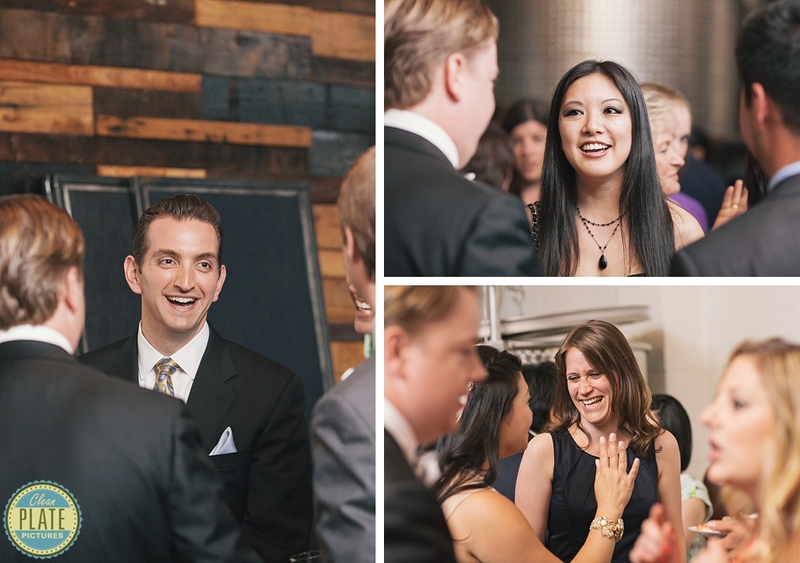 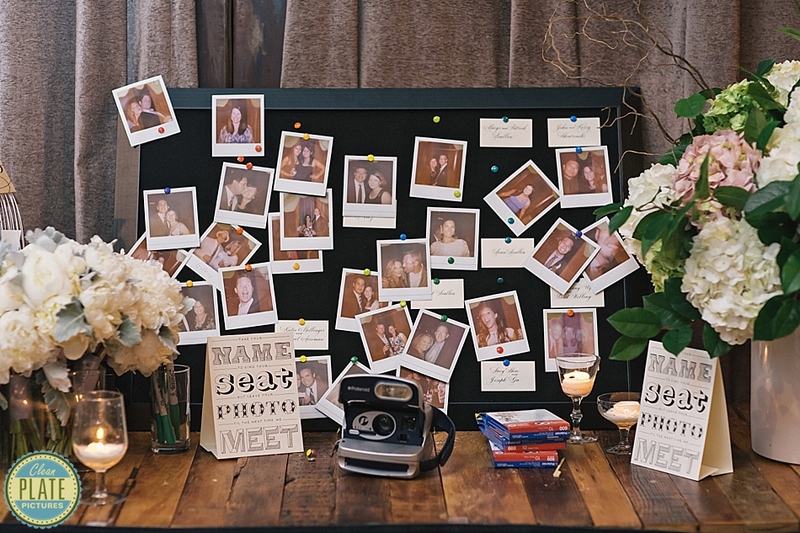 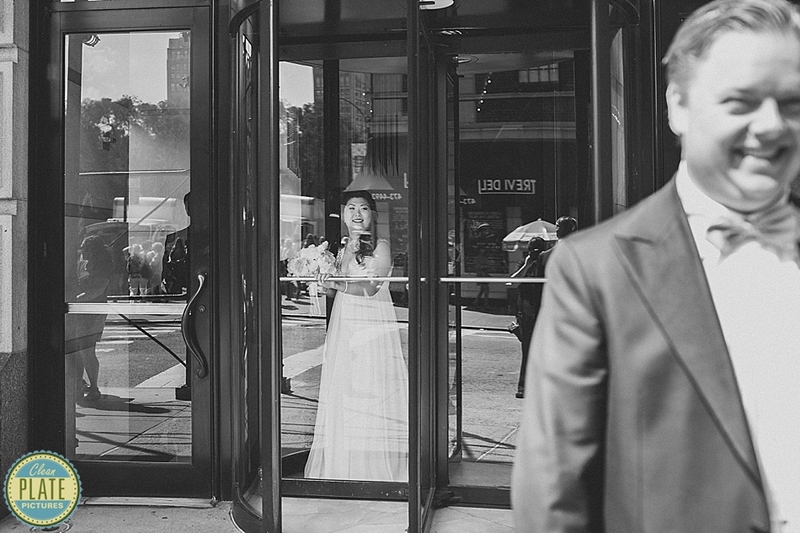 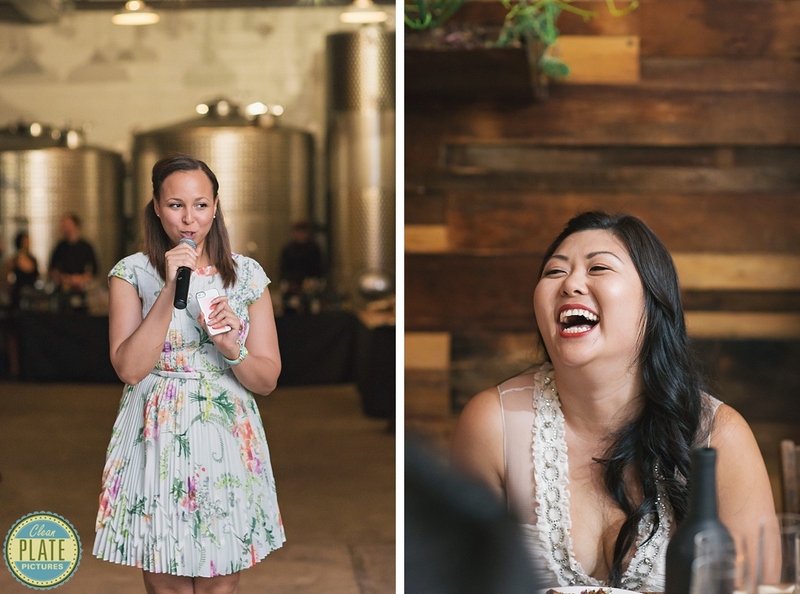 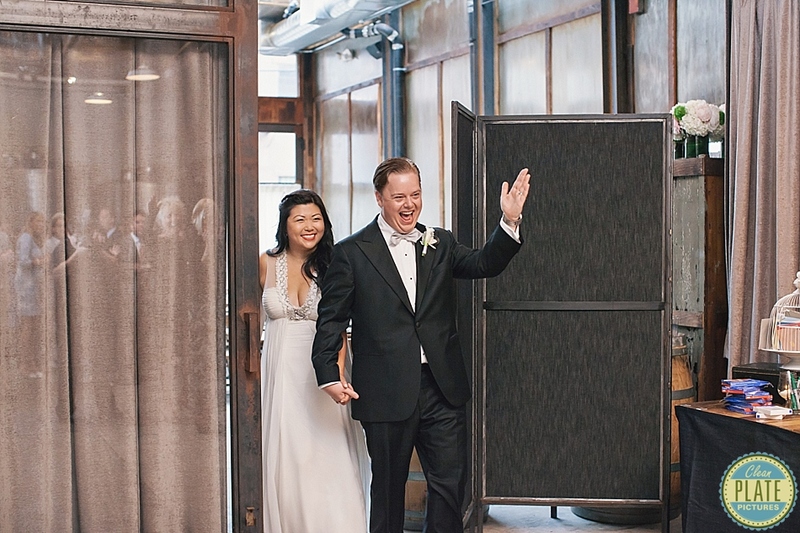 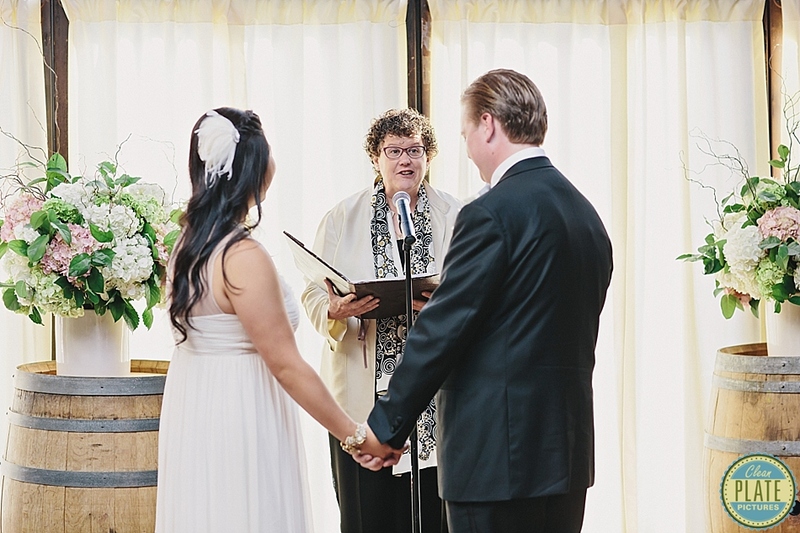 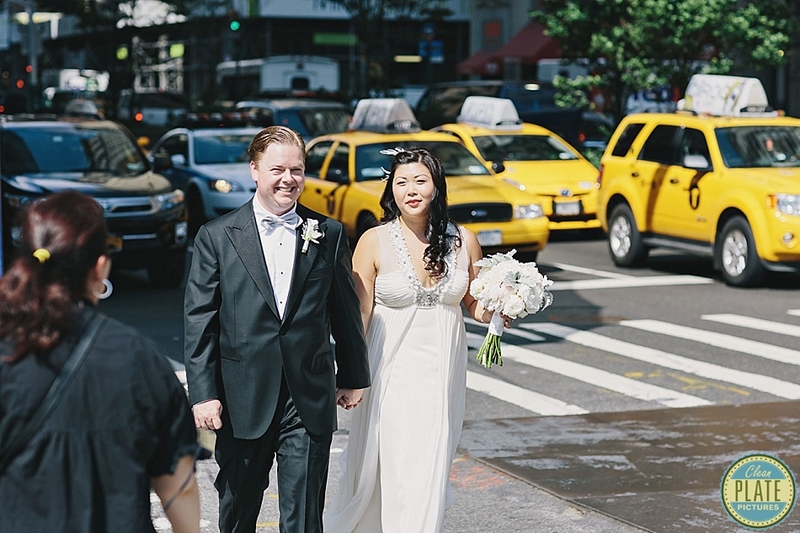 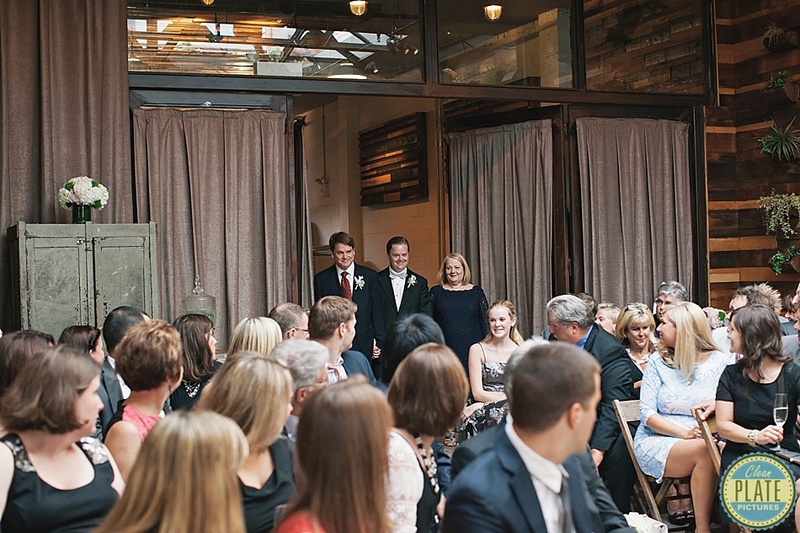 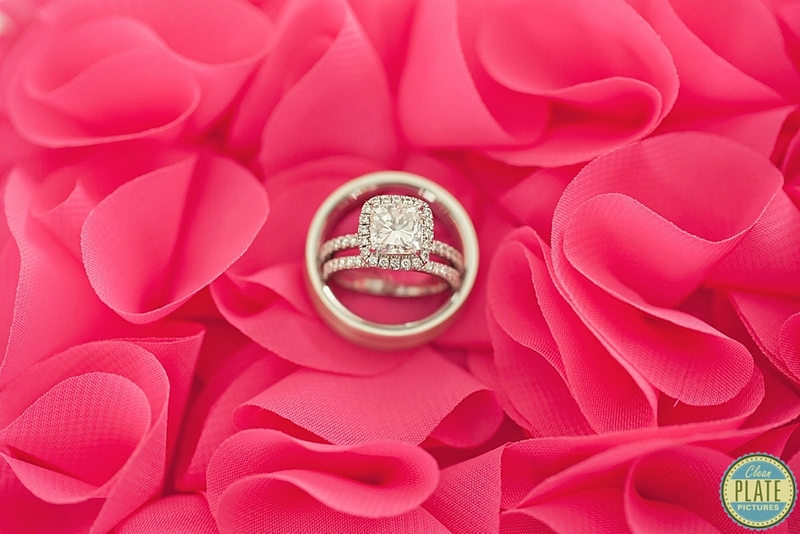 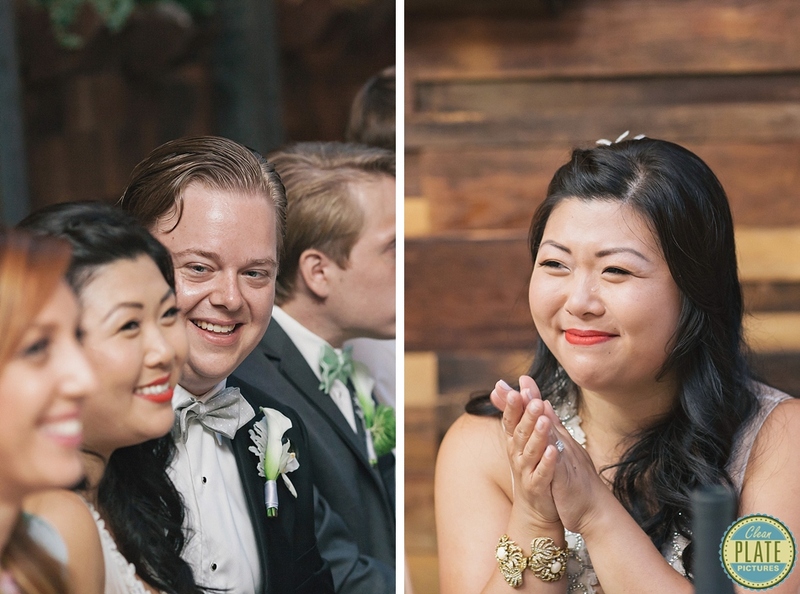 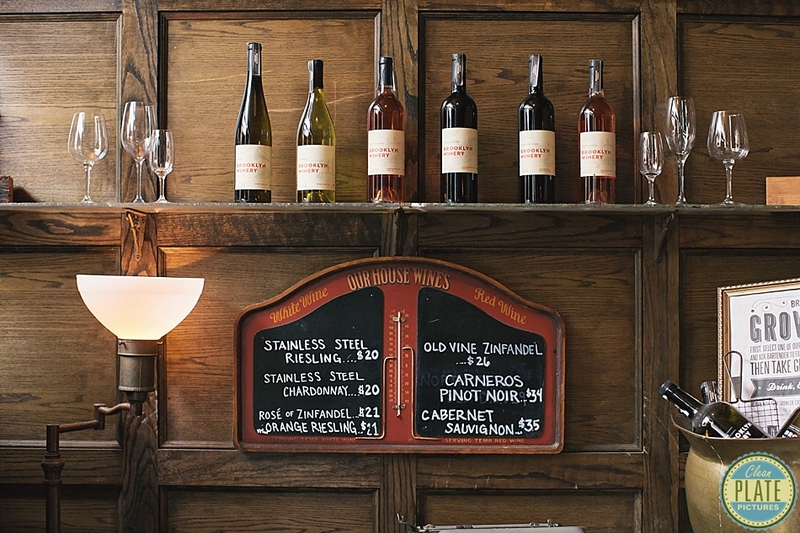 Julie and Michael’s wedding at Brooklyn Winery was such a joy to photograph. 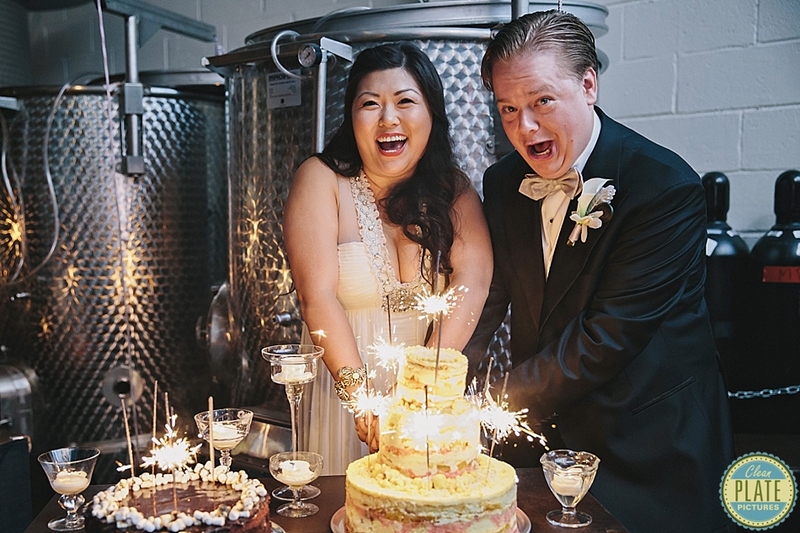 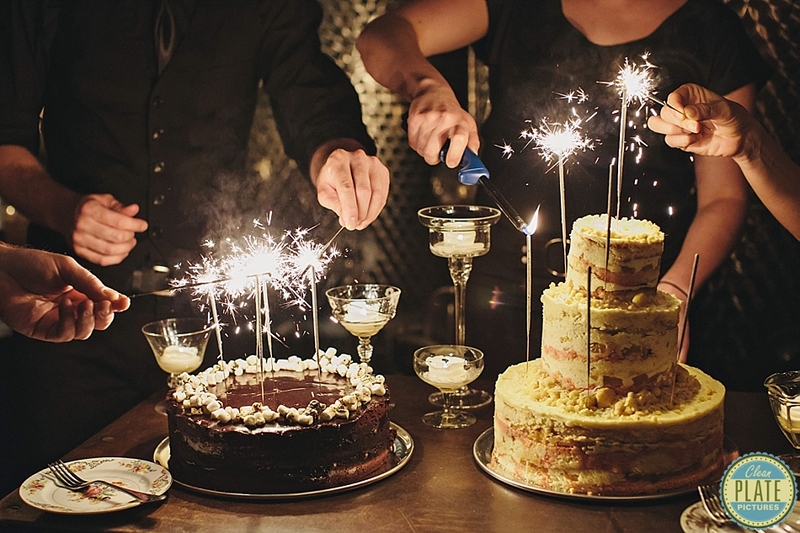 Besides being an awesome couple I was loving all the details, which included Julie’s gorgeous dress and killer shoes, the table decor and the sparklers on the wedding cake. 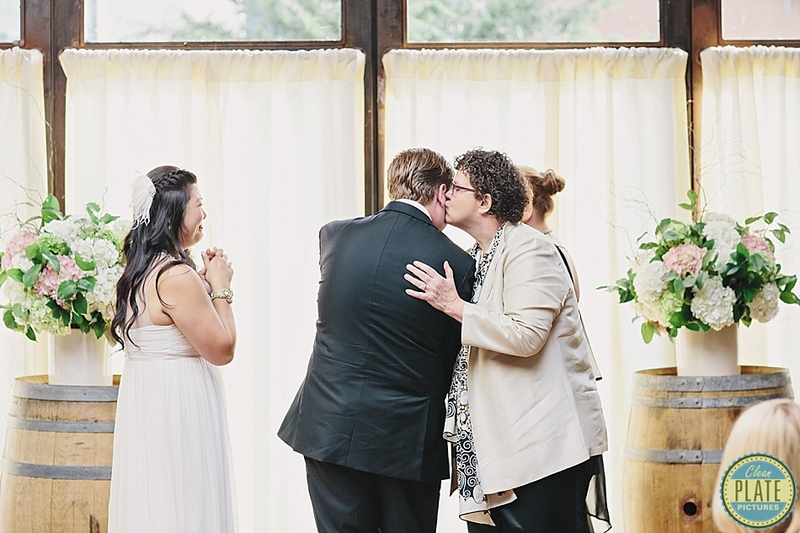 Their ceremony along with the speeches from family and friends were so touching. 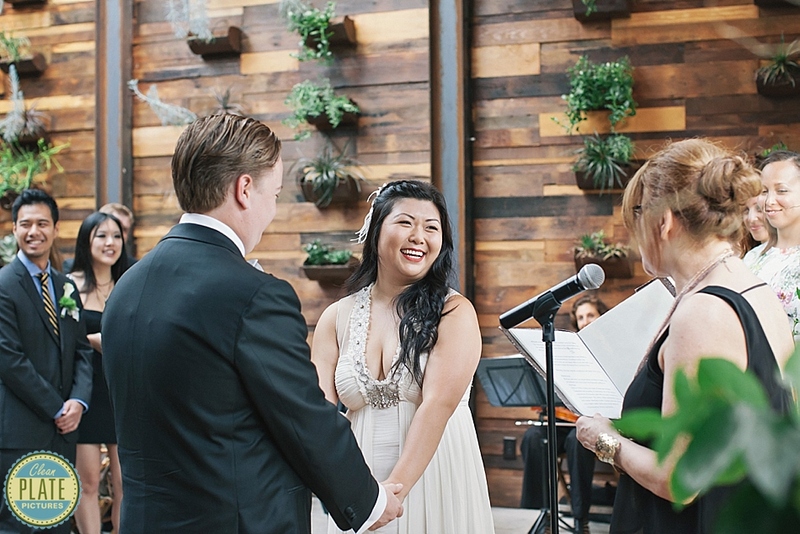 So happy for these two! 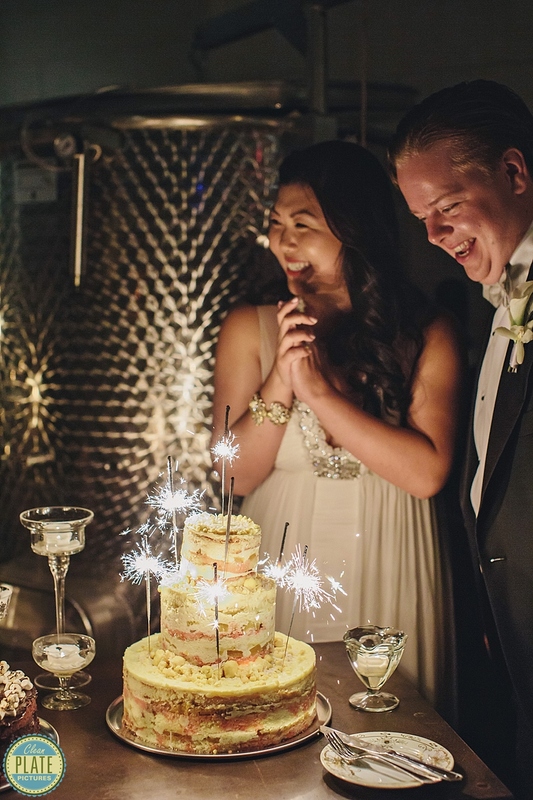 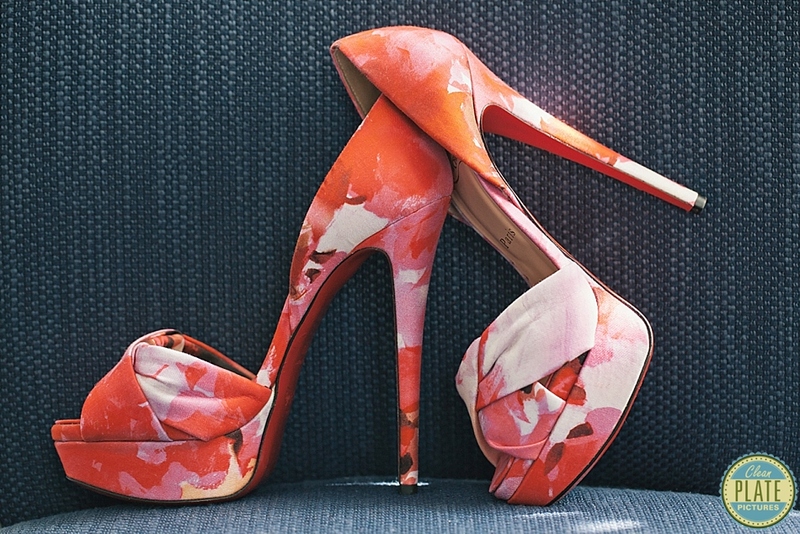 Wishing them years of happiness.